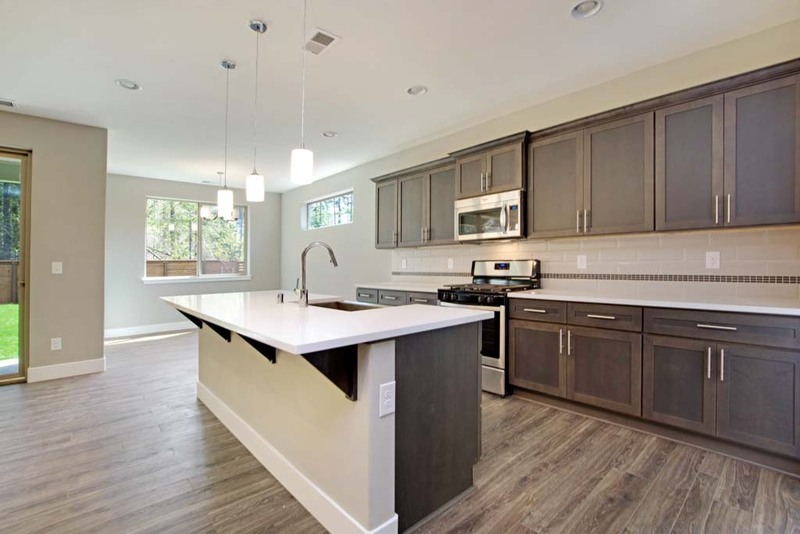 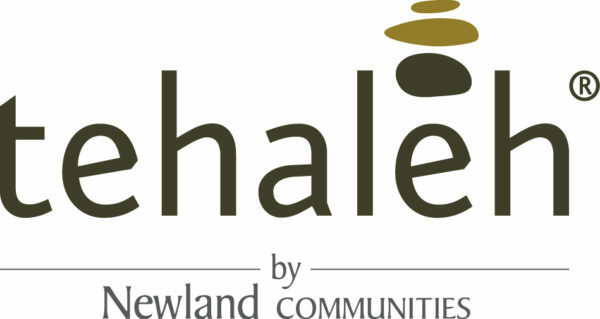 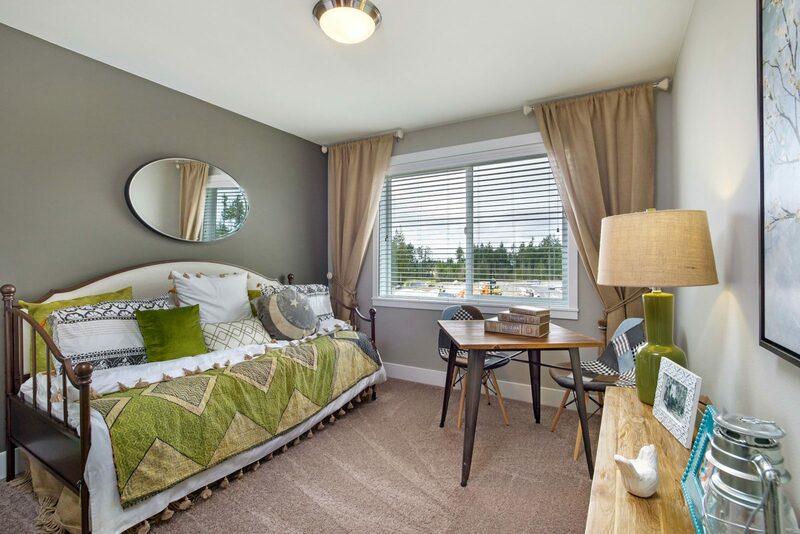 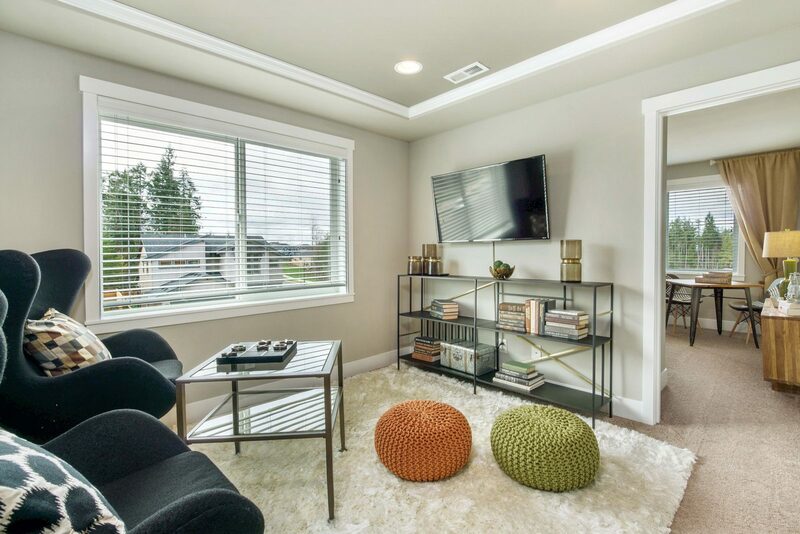 Brookstone is excited to bring clients our latest project in the master planned community of Tehaleh. 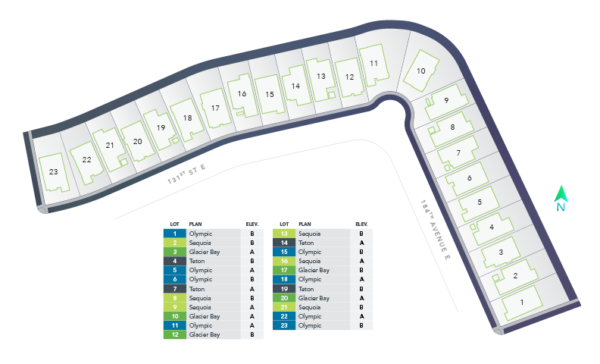 In partnership with Newland Communities, we have secured 36 home sites, which are currently under construction with a steady flow of homes that are move-in ready. 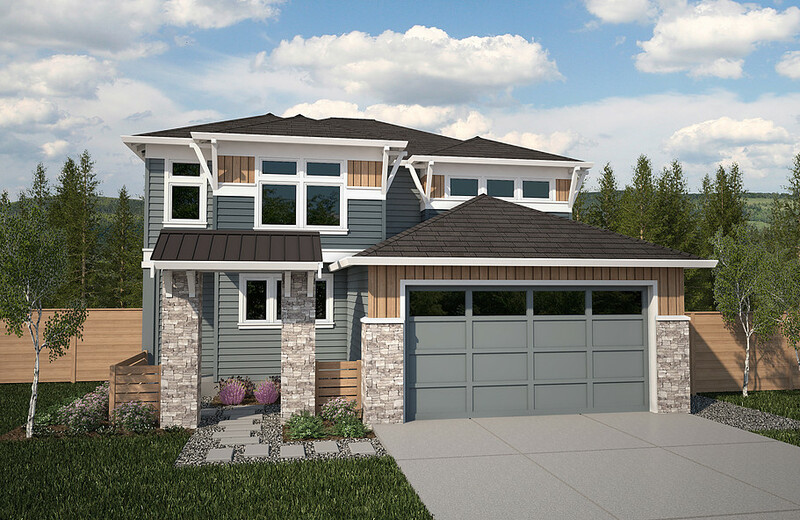 Ask for directions to our model at the post! 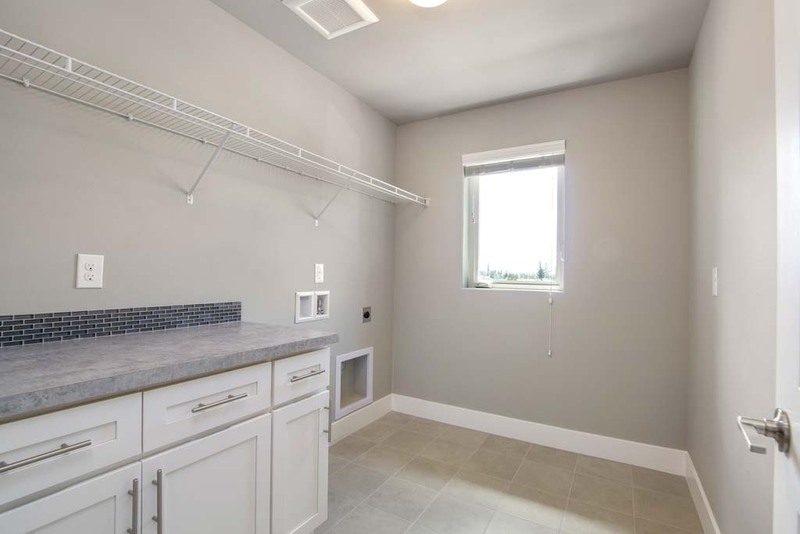 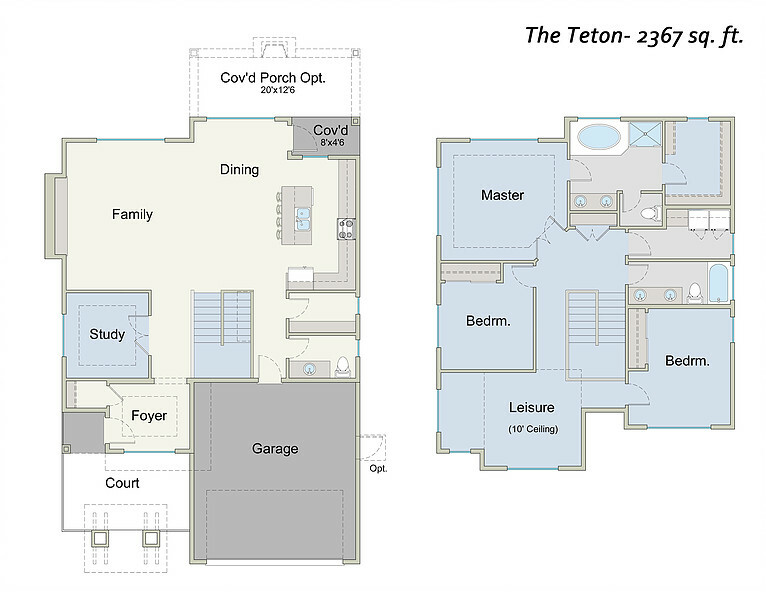 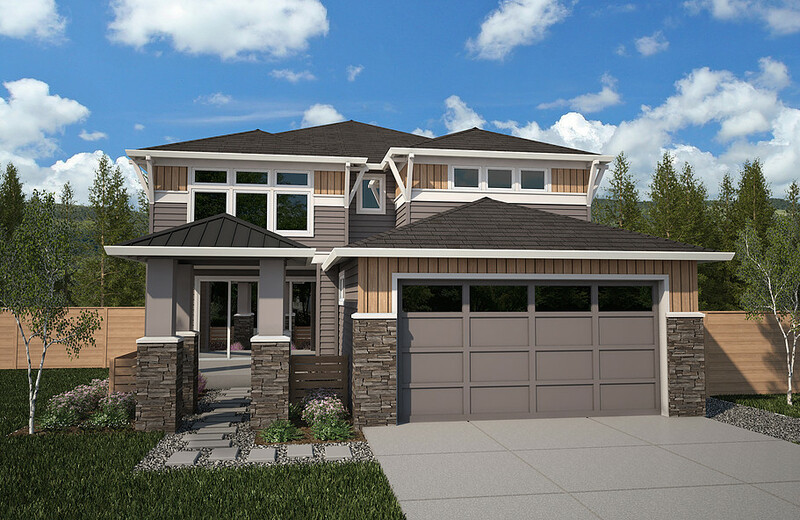 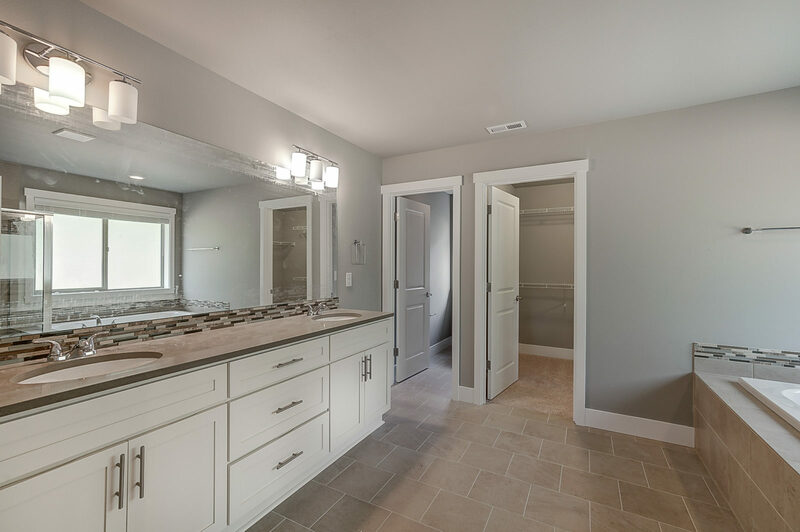 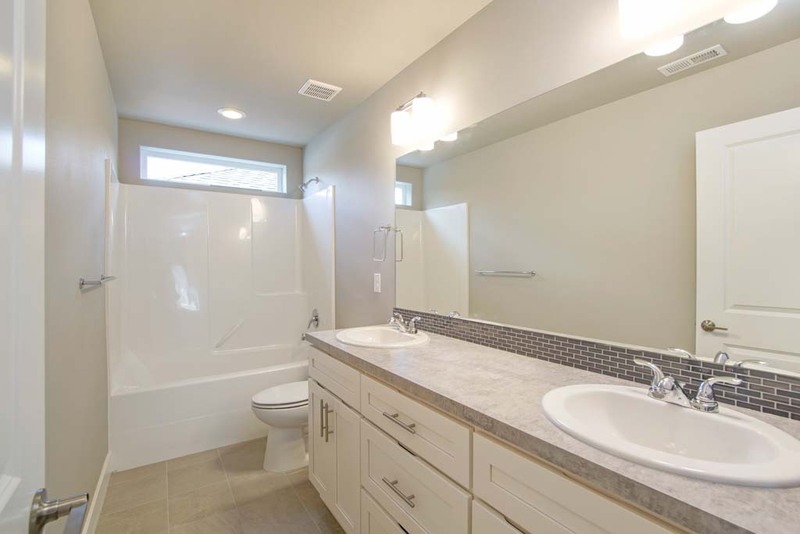 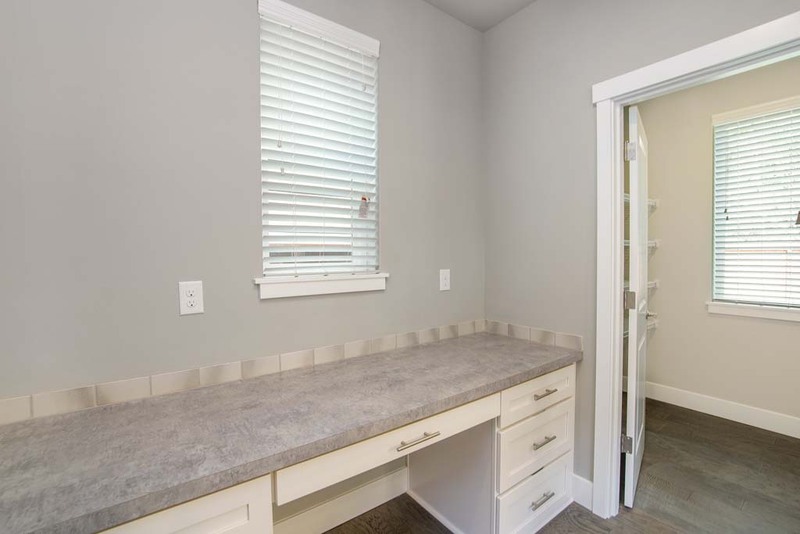 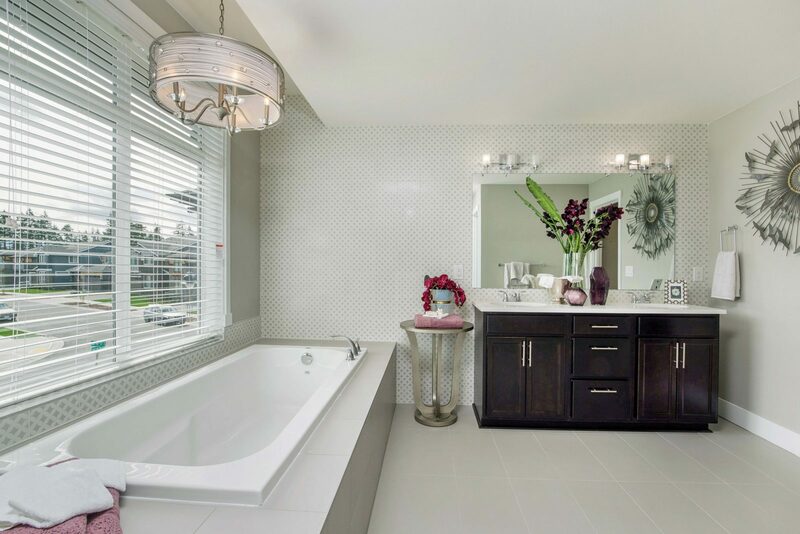 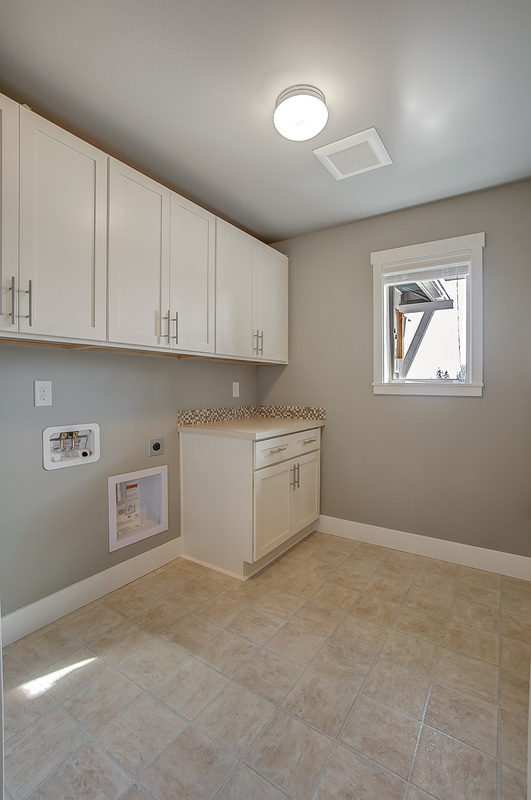 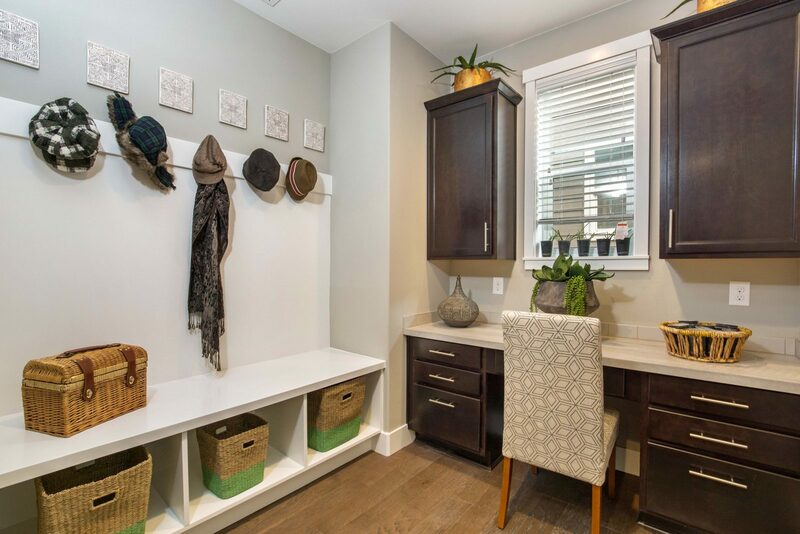 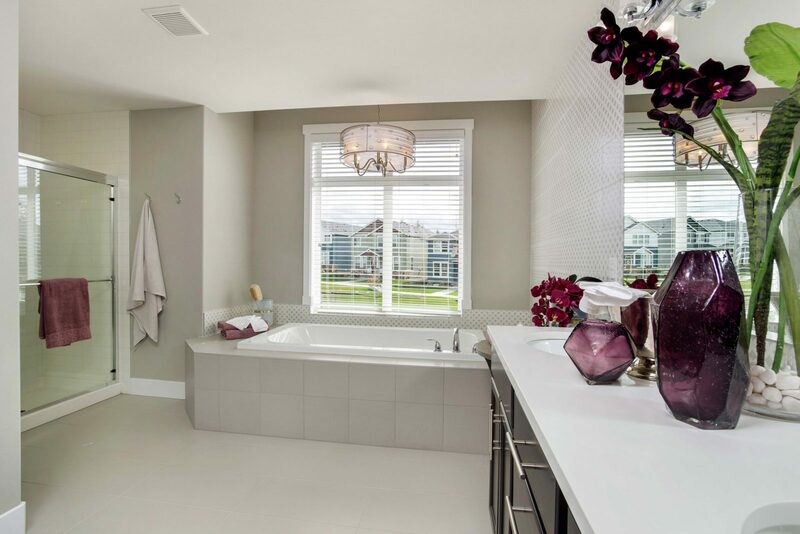 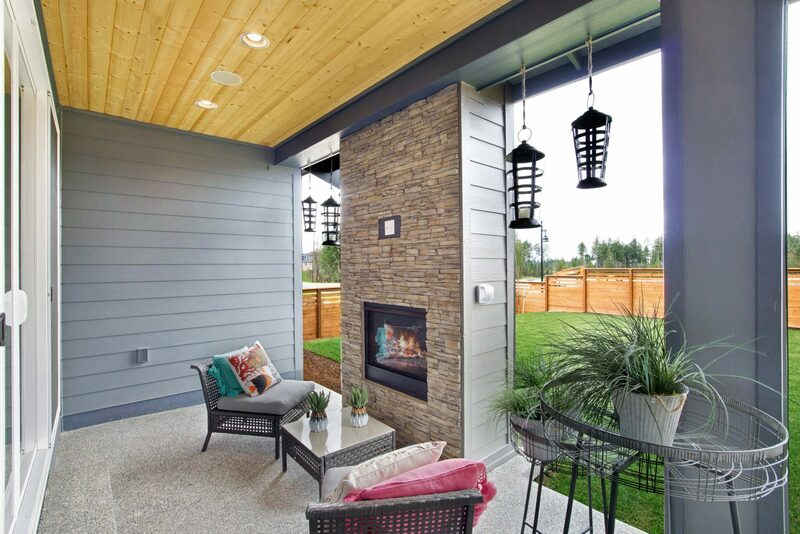 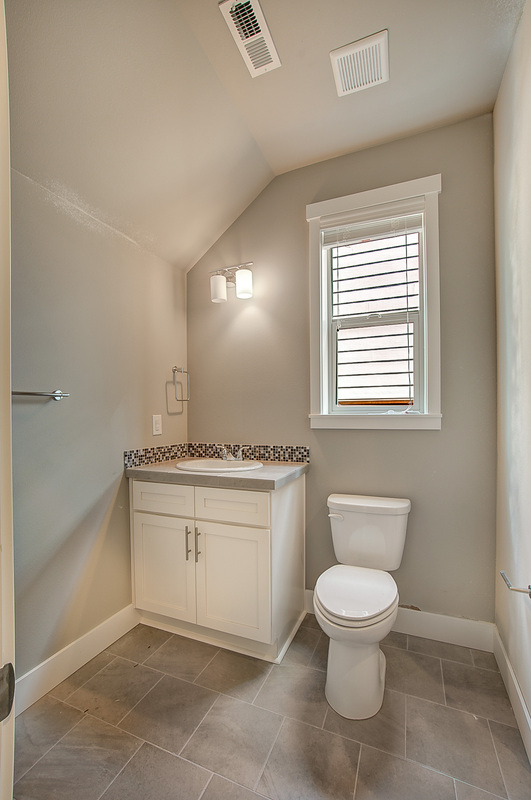 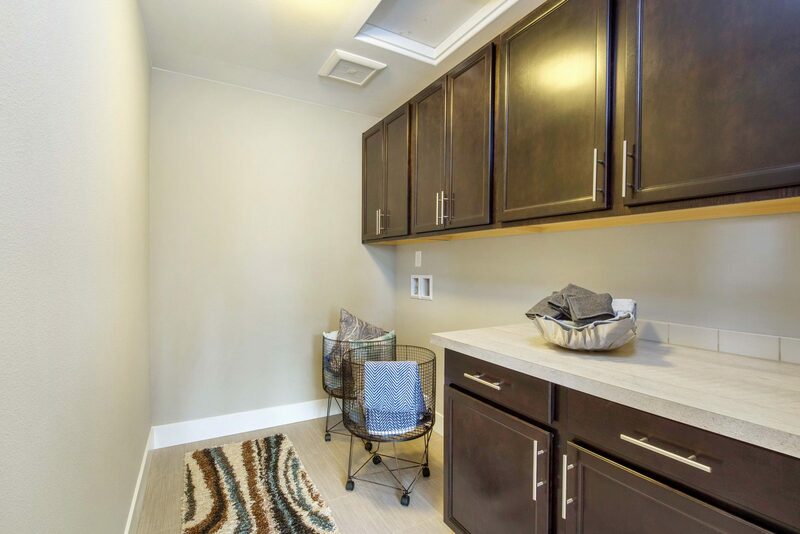 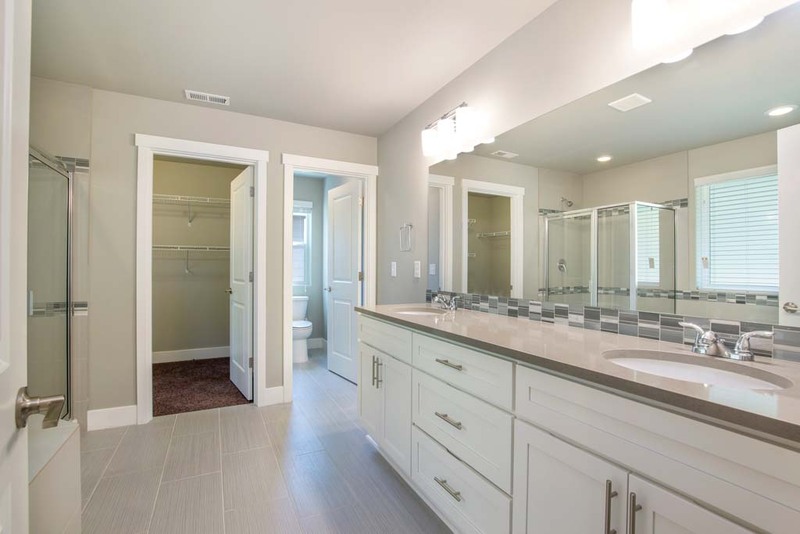 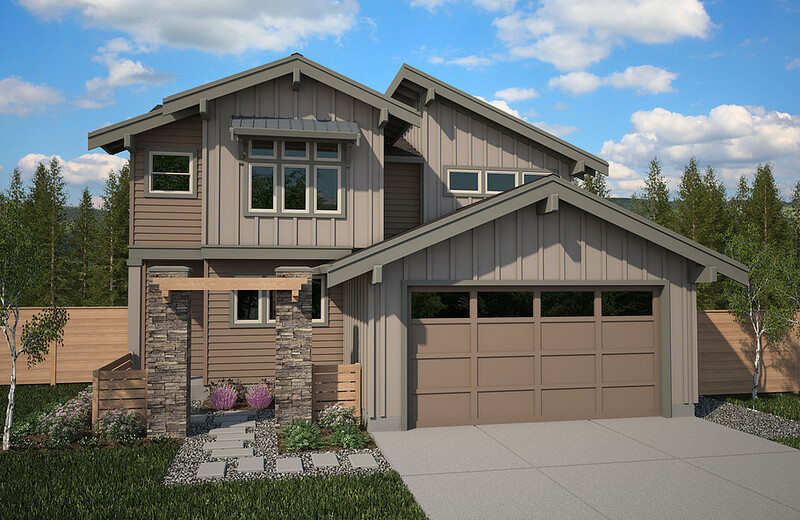 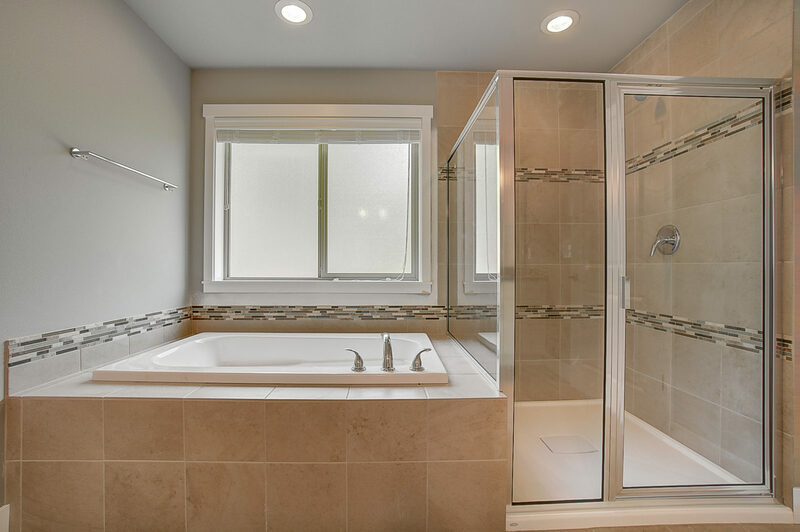 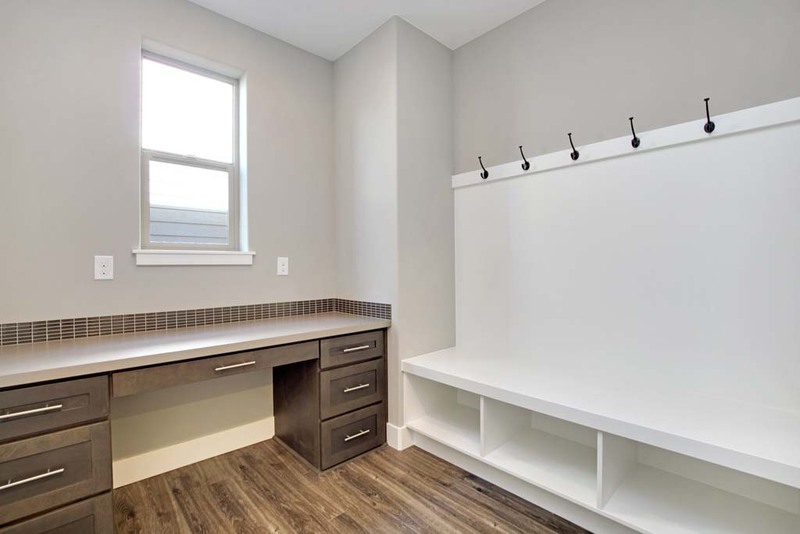 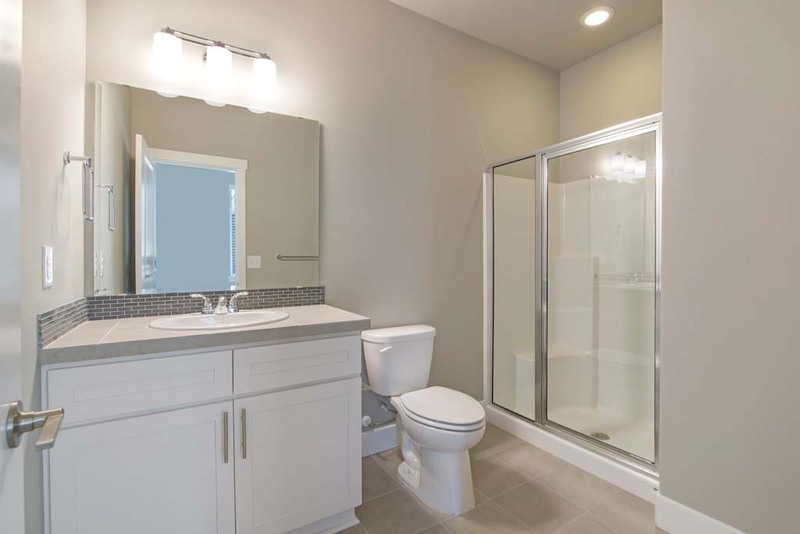 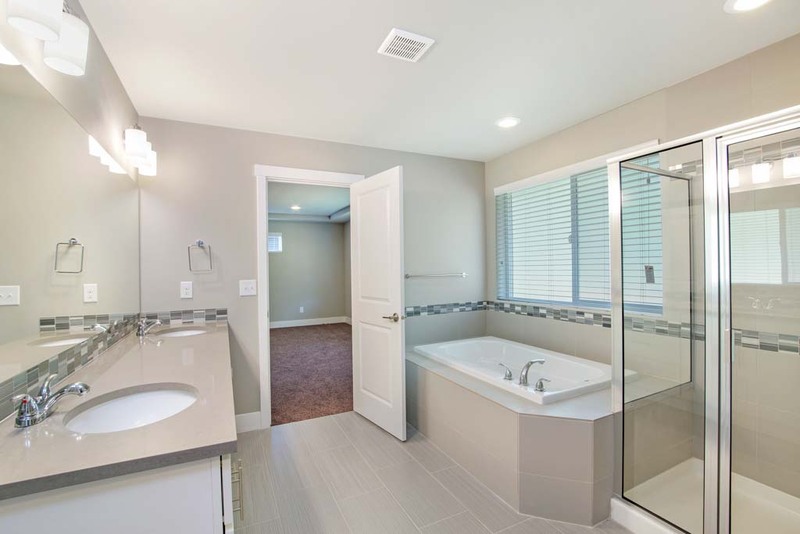 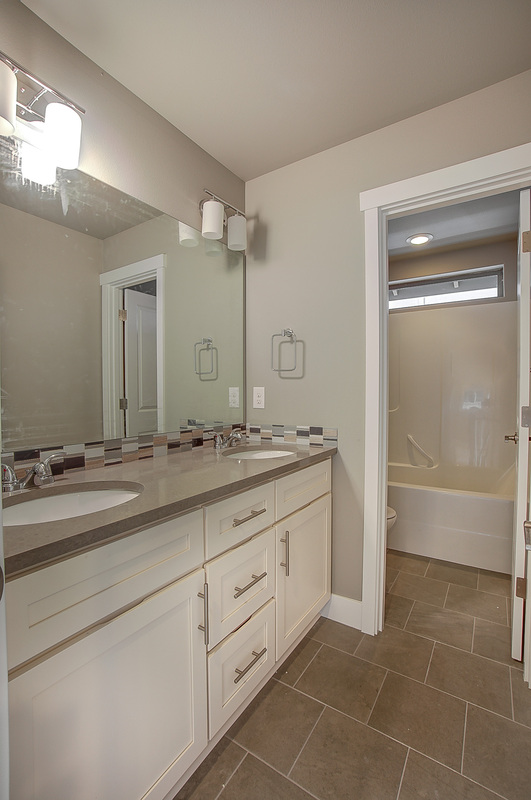 While the Teton is the smallest in this plan collection it surely isn't lacking amenities. 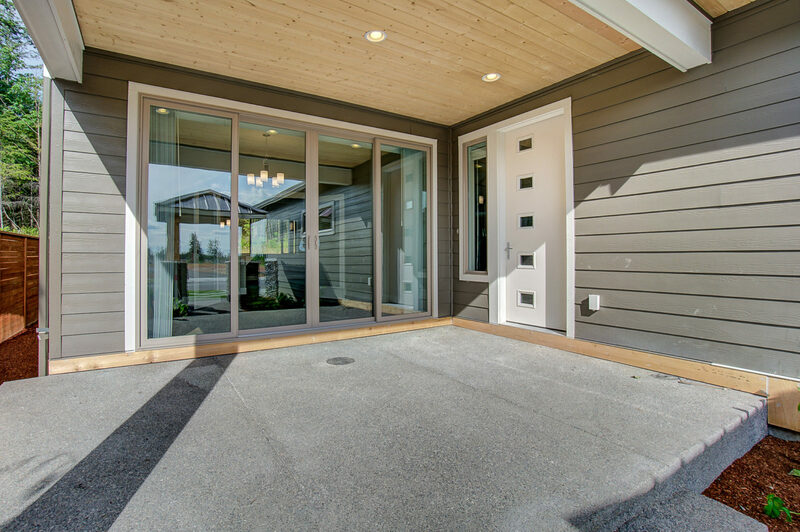 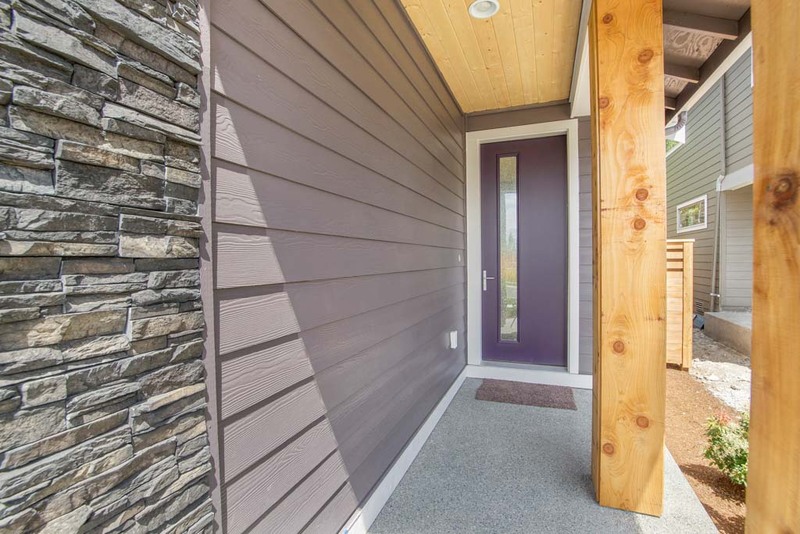 Like the Sequoia, the Teton also brings a portico and entry courtyard into the exterior design. 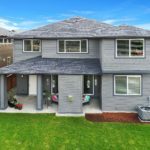 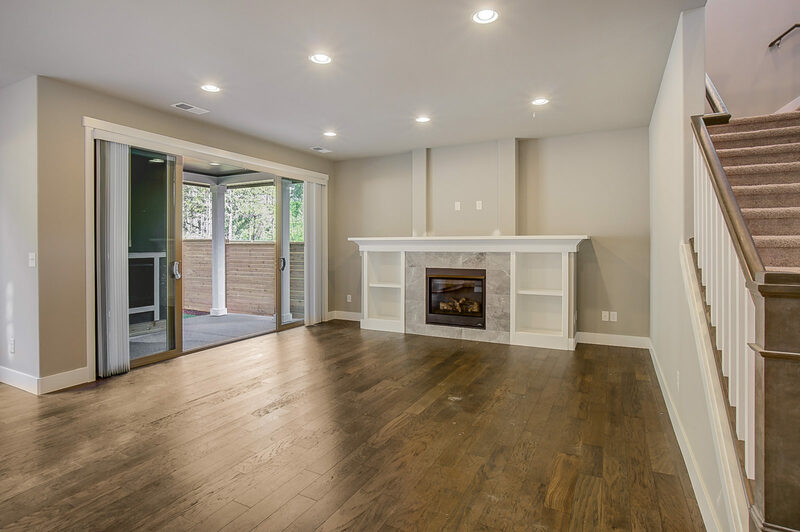 A private foyer, open floorplan, and an abundance of light from the double slider leading to covered out door patio finish off the first floor. 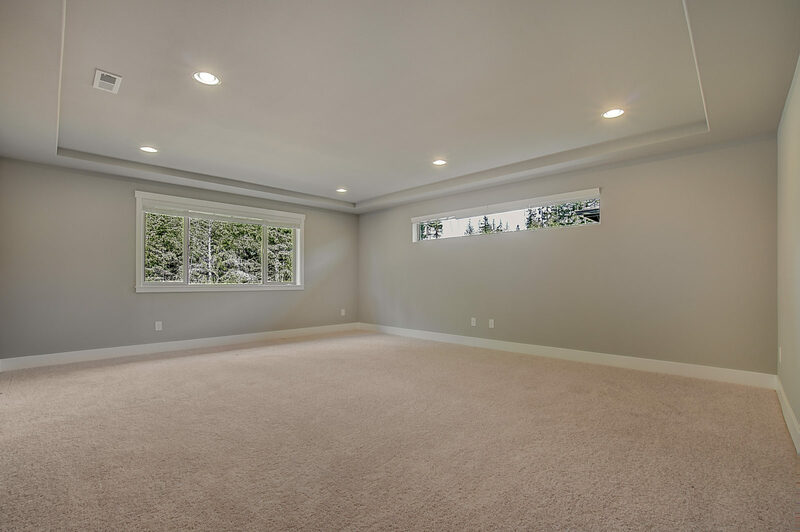 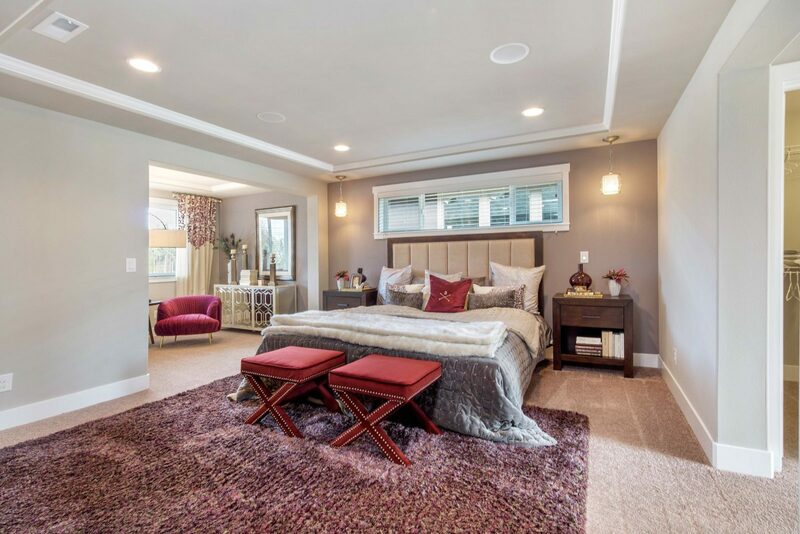 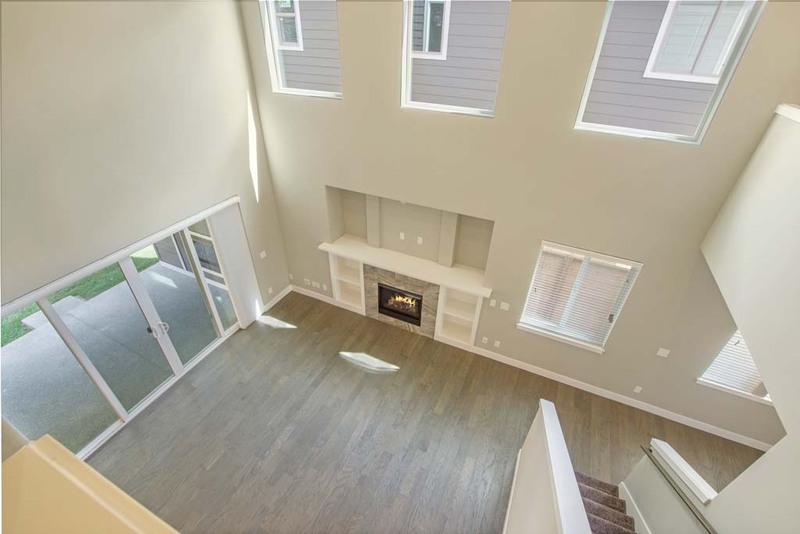 Upstairs you will find an oversized master suite, two bedrooms and an open loft with 10' vaulted ceiling (per elevation). 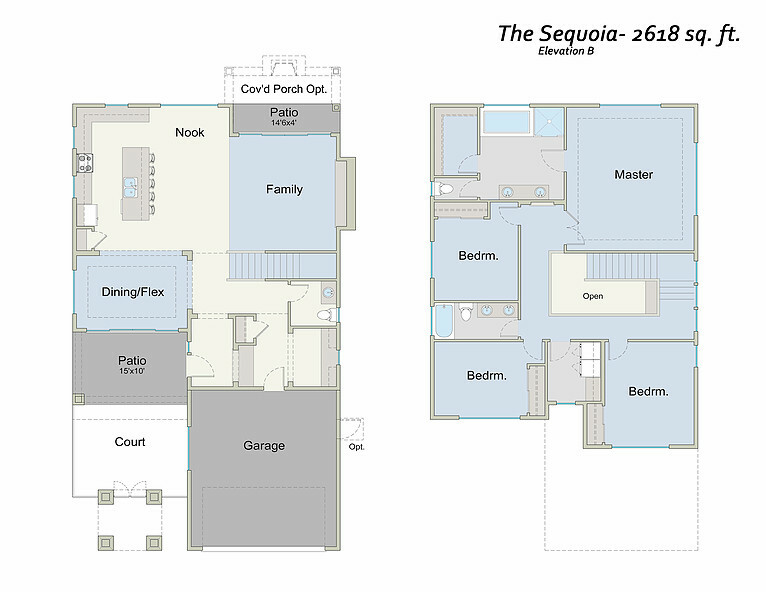 The Sequoia is truly one of a kind. 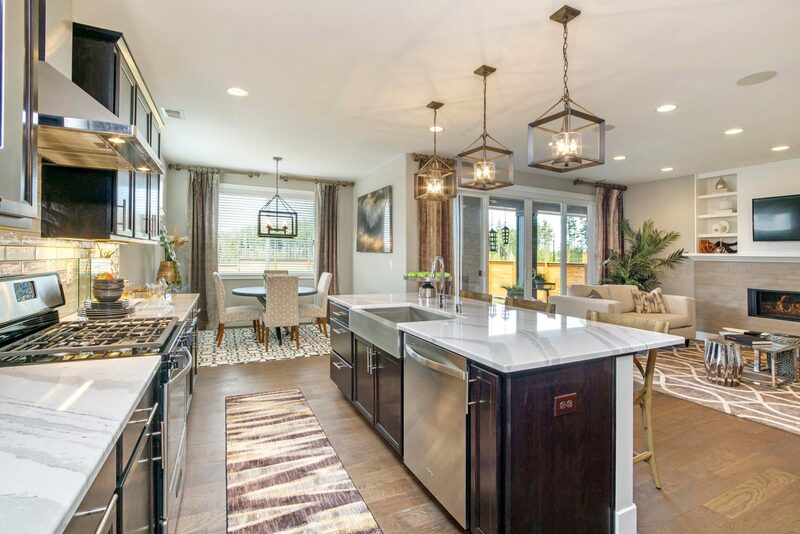 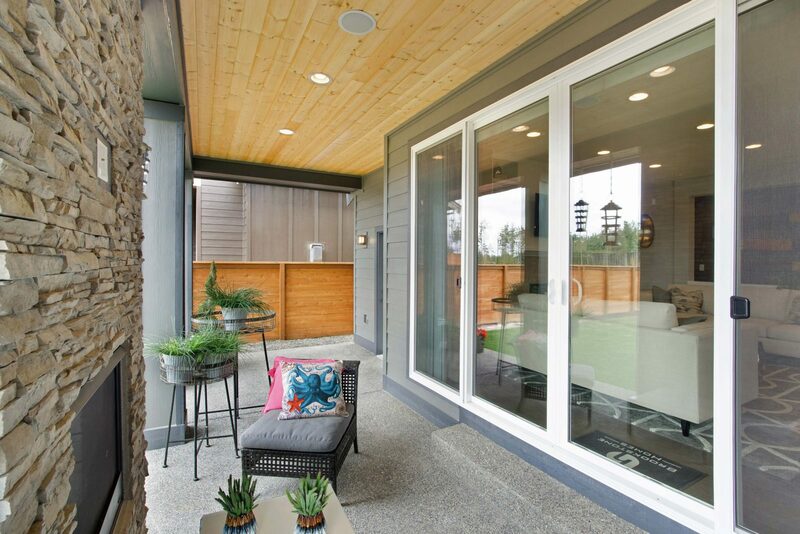 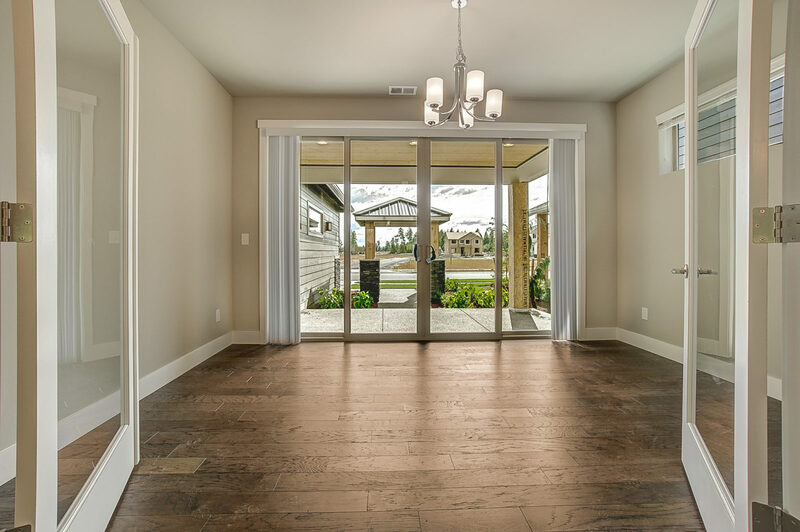 Enter the open courtyard through your very own portico and into the expansive front covered living where you are greeted with a private entry and open four panel double sliding glass doors. 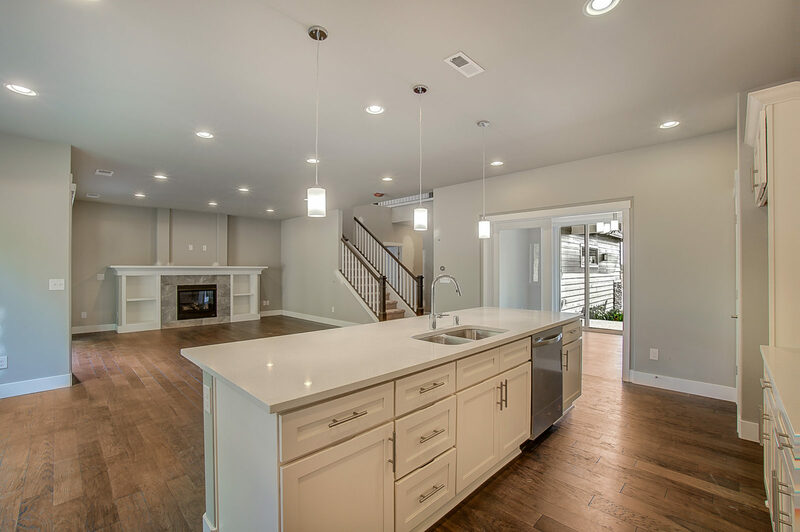 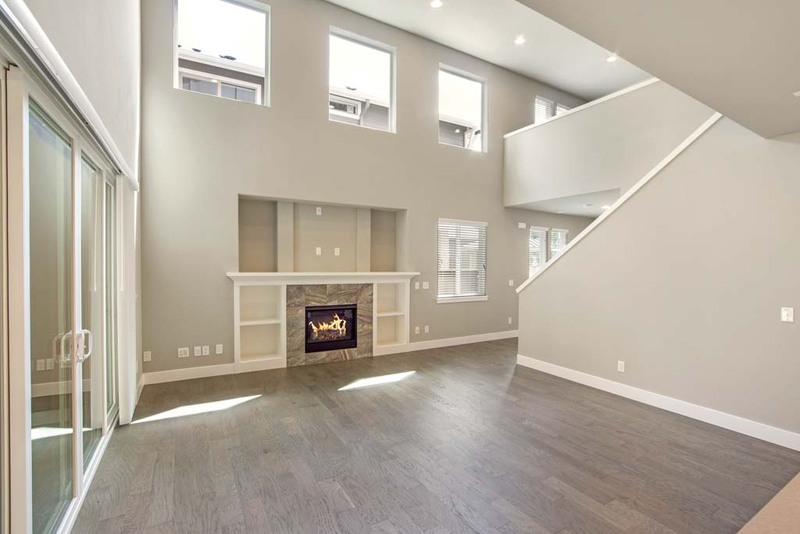 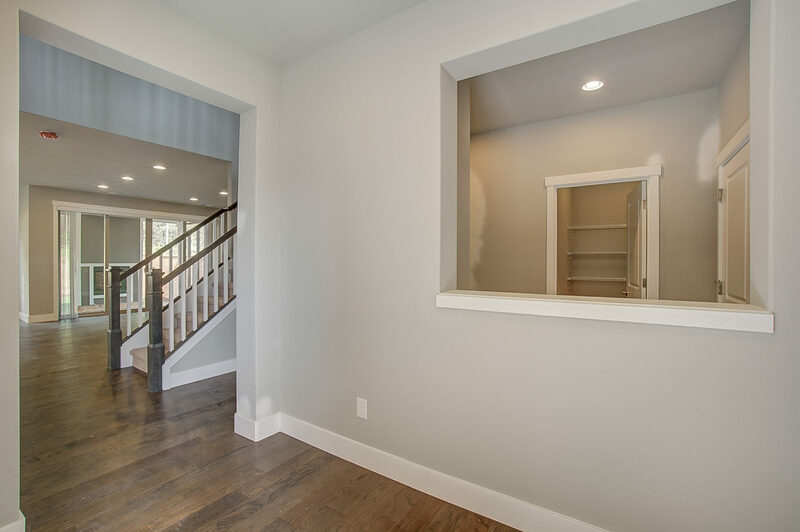 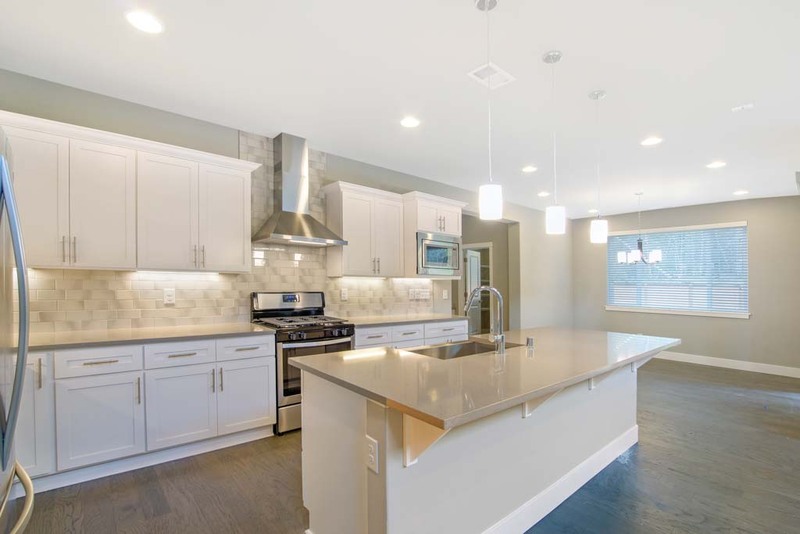 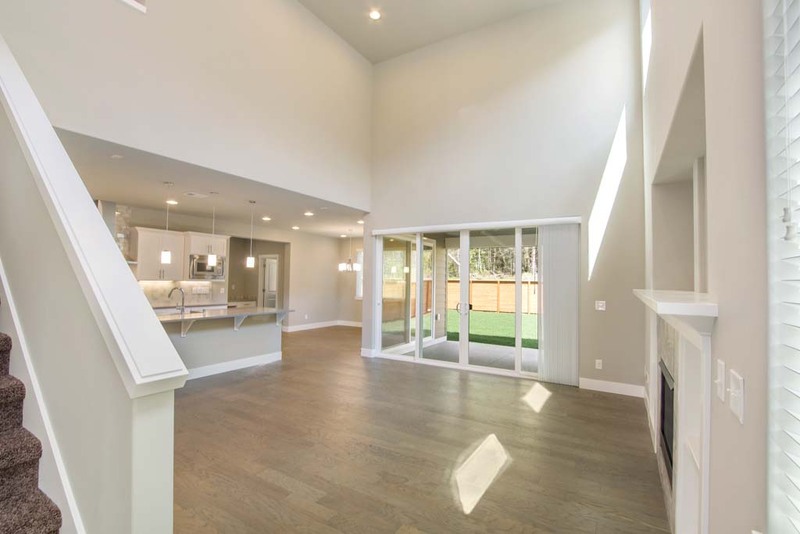 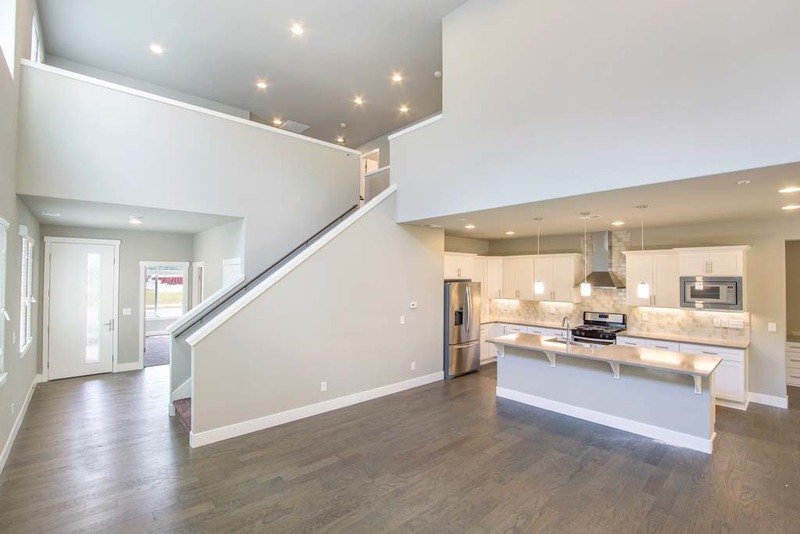 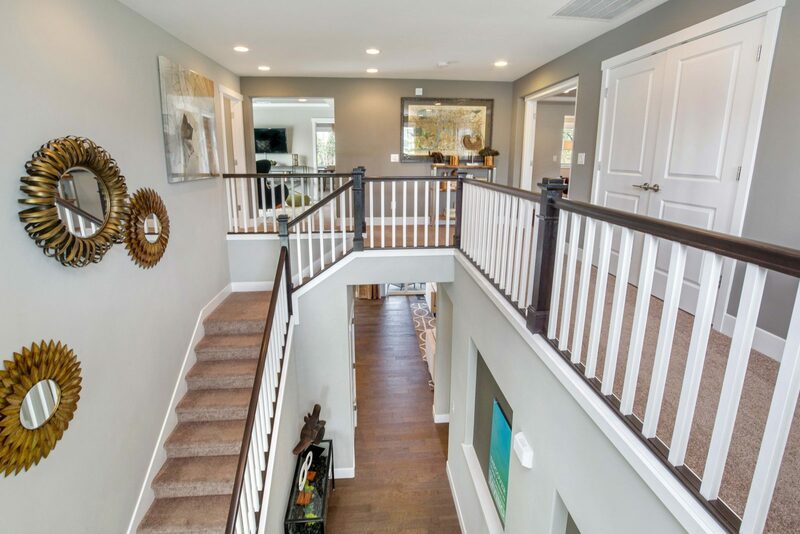 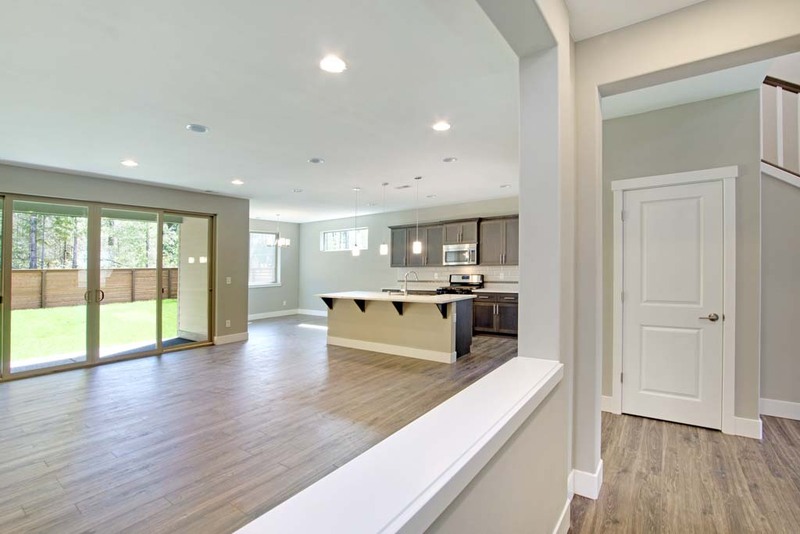 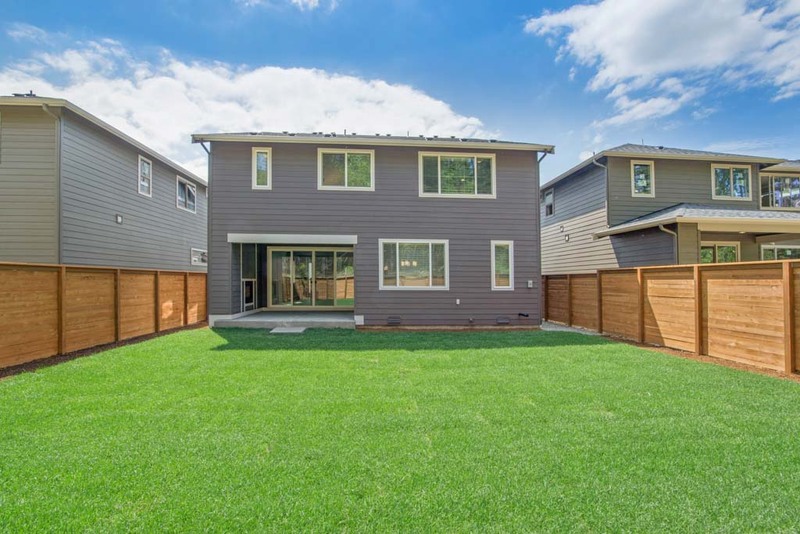 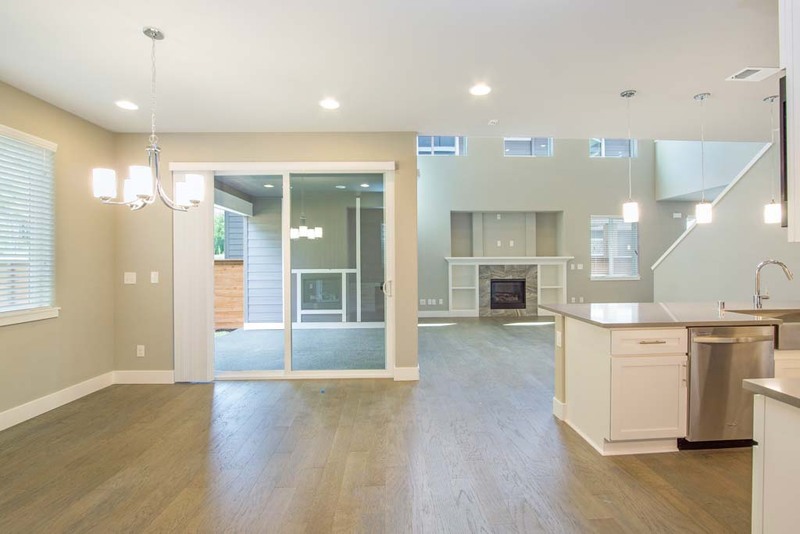 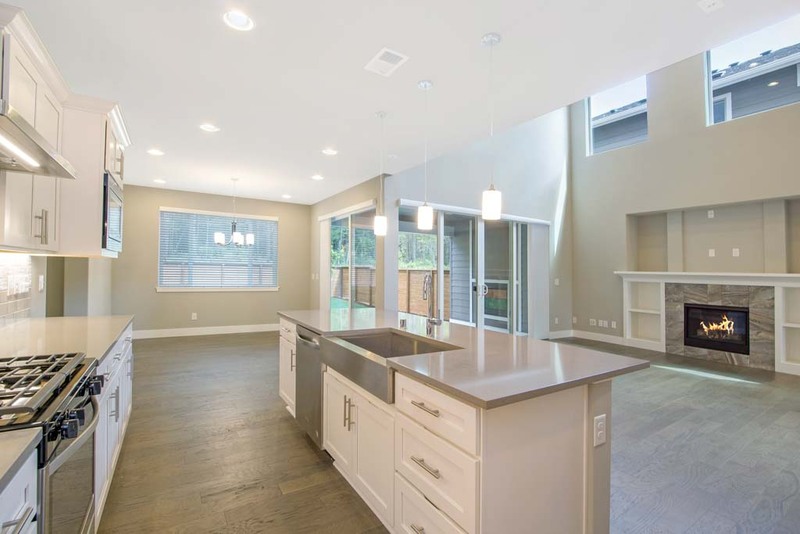 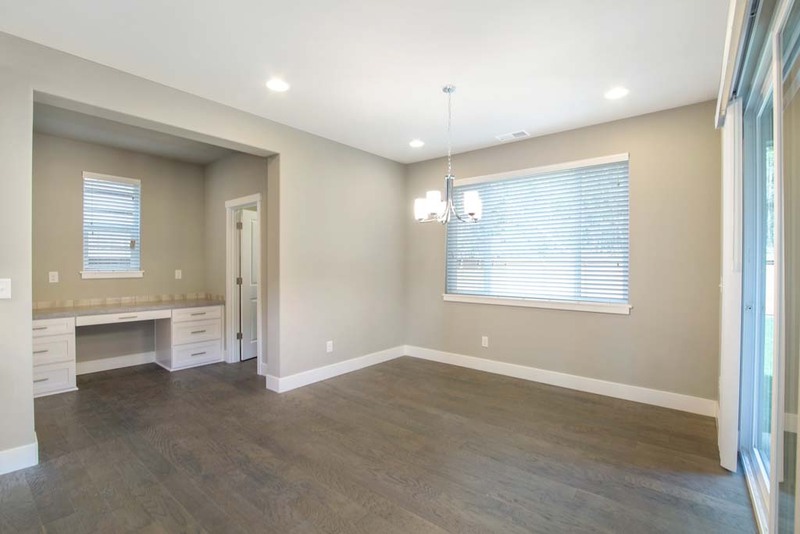 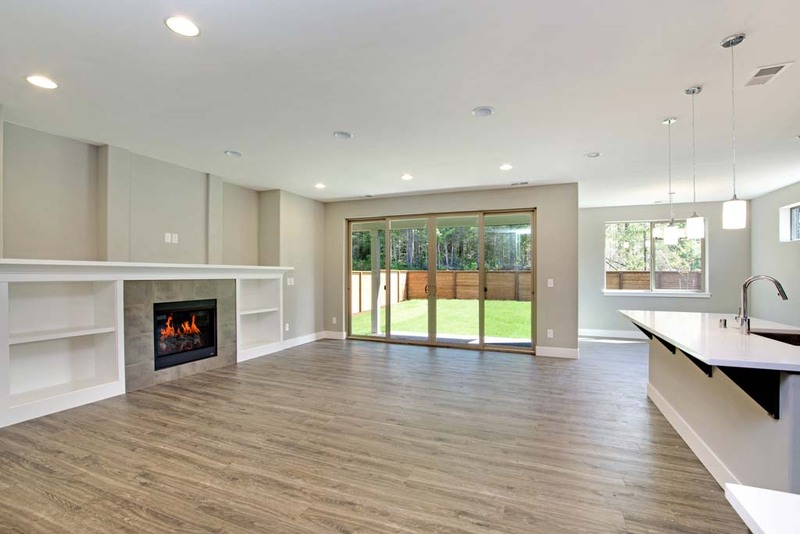 The open floor plan is complete with another set of 4 panel sliding glass doors that lead out to the back patio and a wrap around staircase inside. 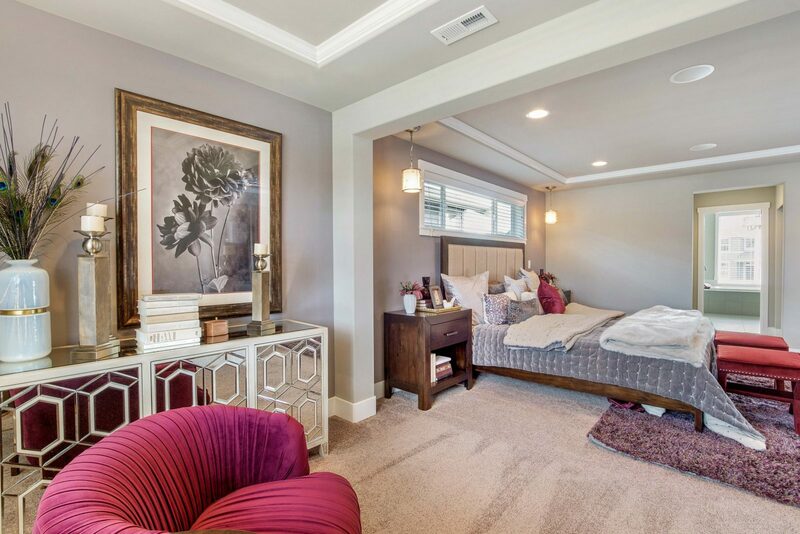 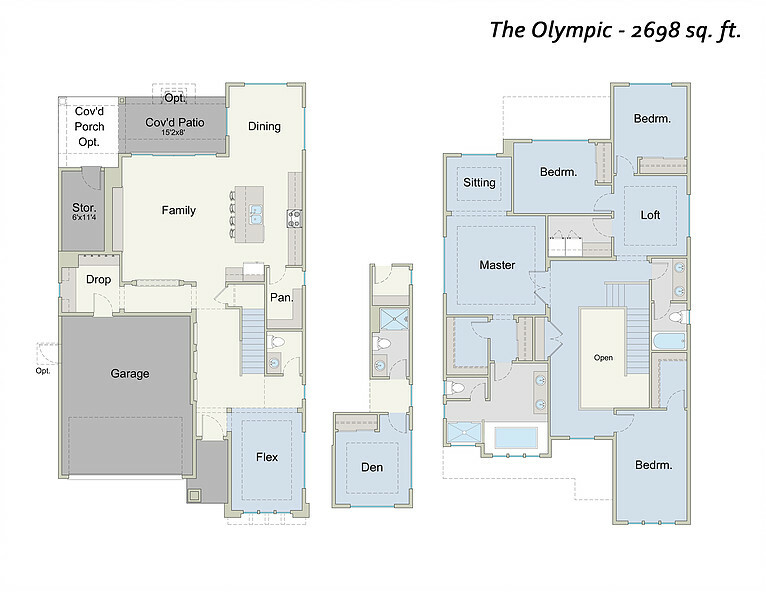 Other notable features include a tech area, drop zone, 10' kitchen island, and oversized baster bedroom and bathroom. 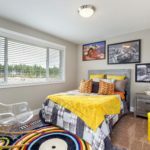 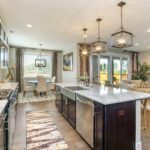 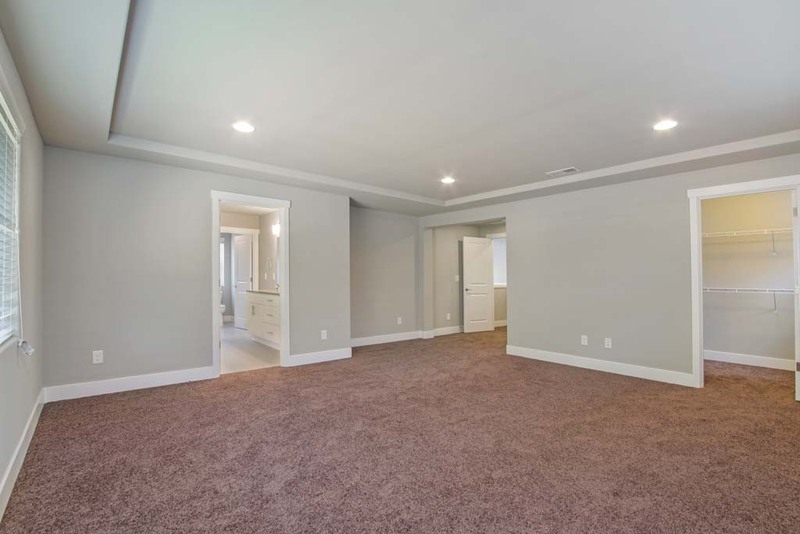 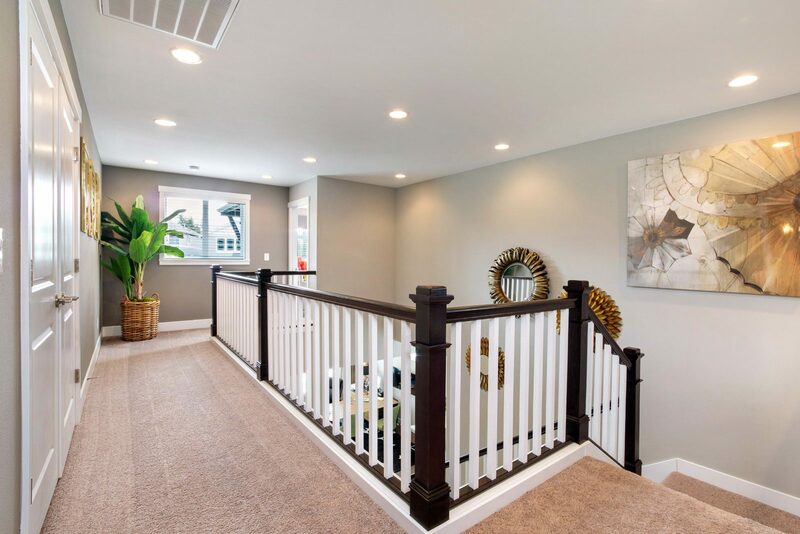 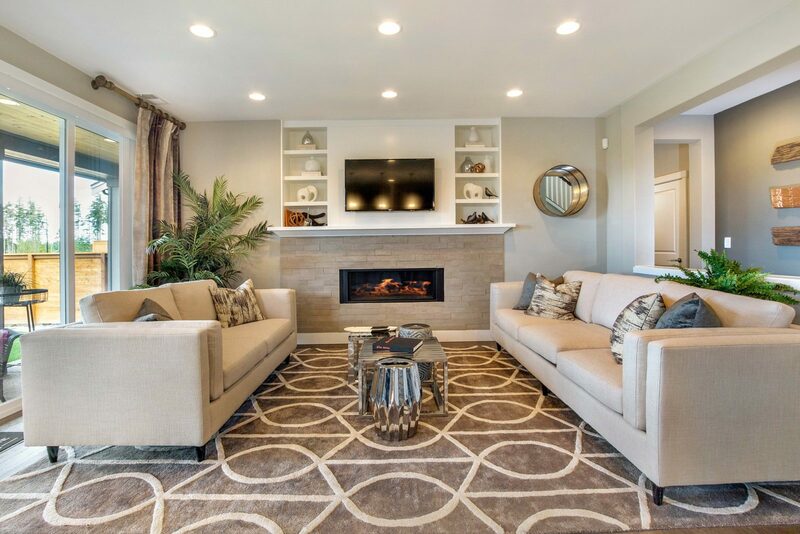 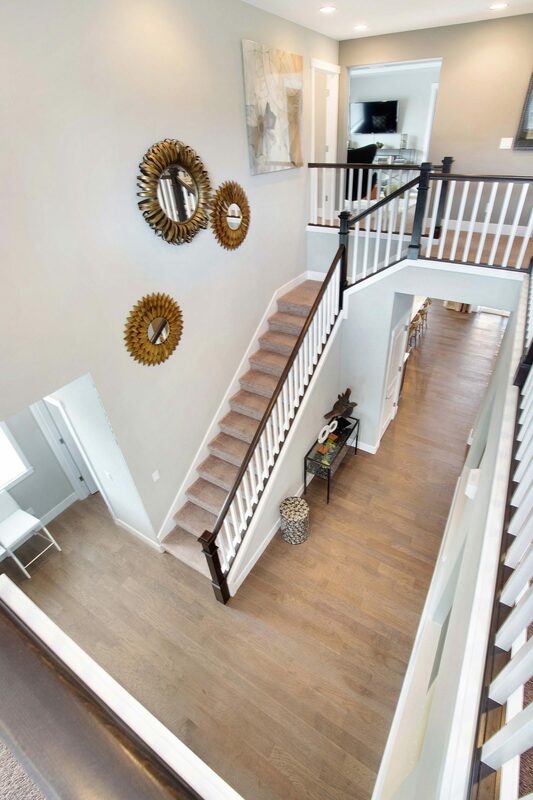 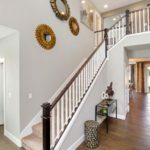 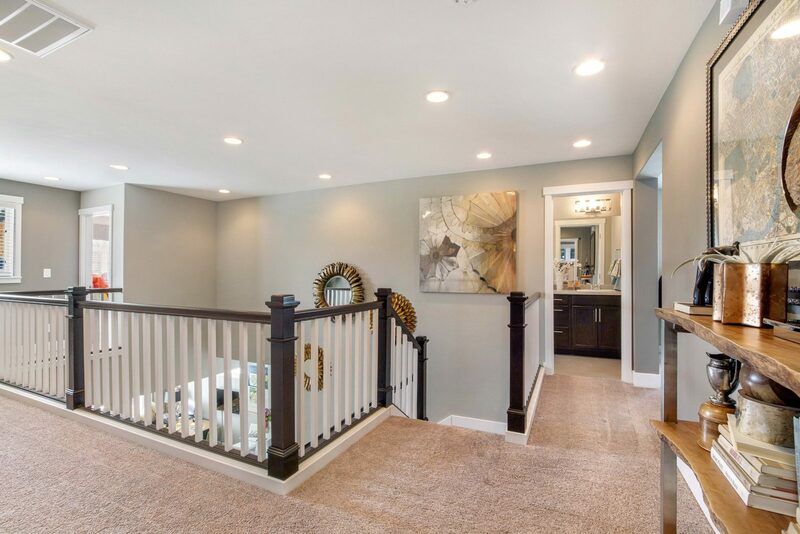 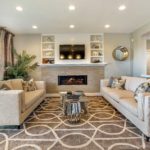 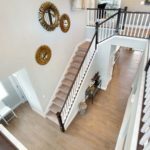 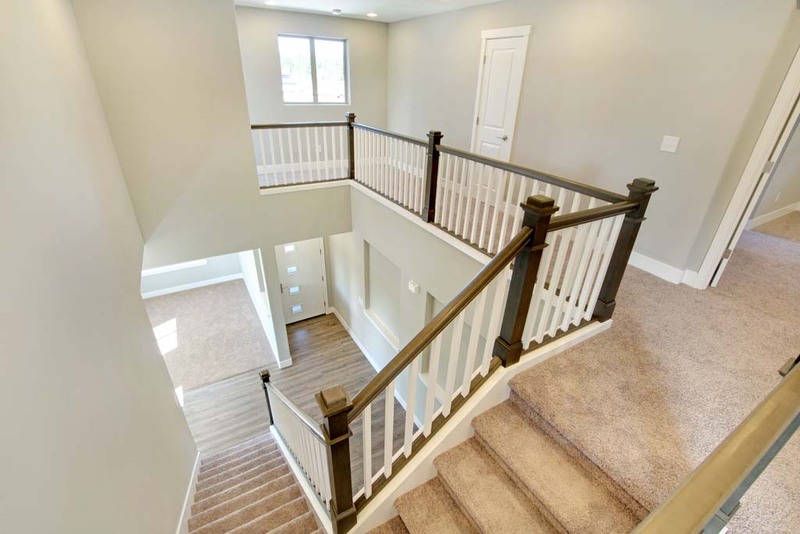 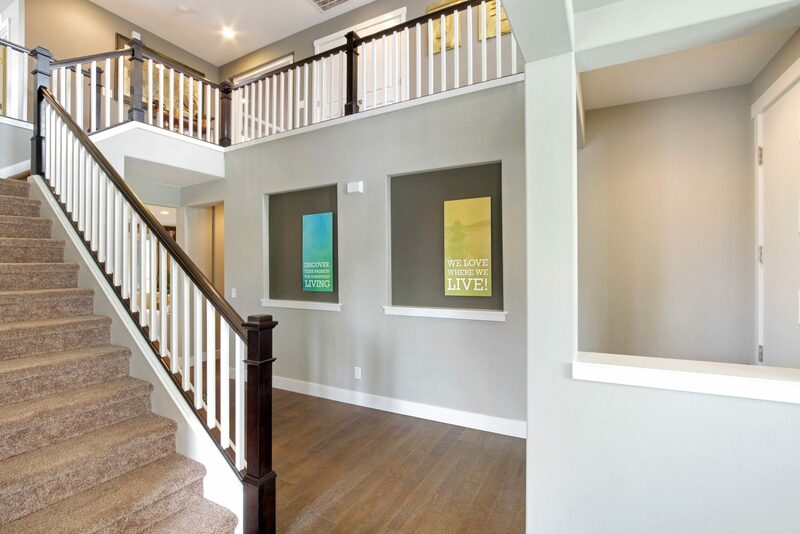 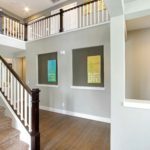 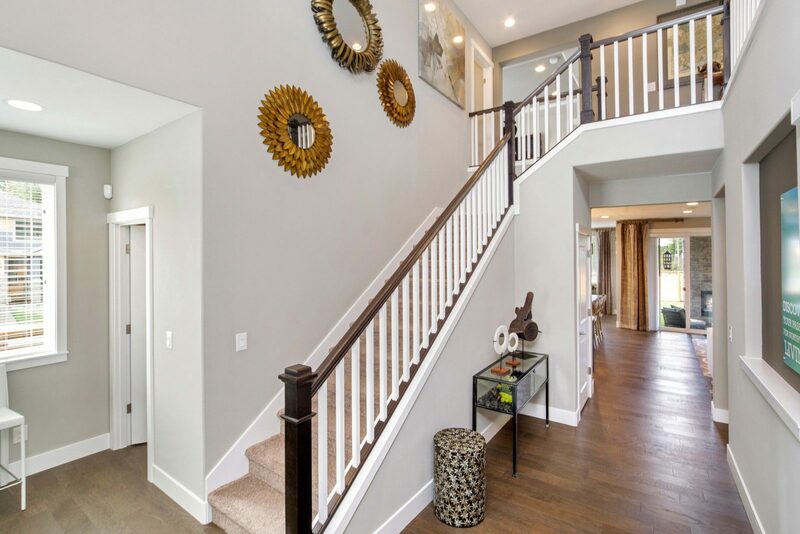 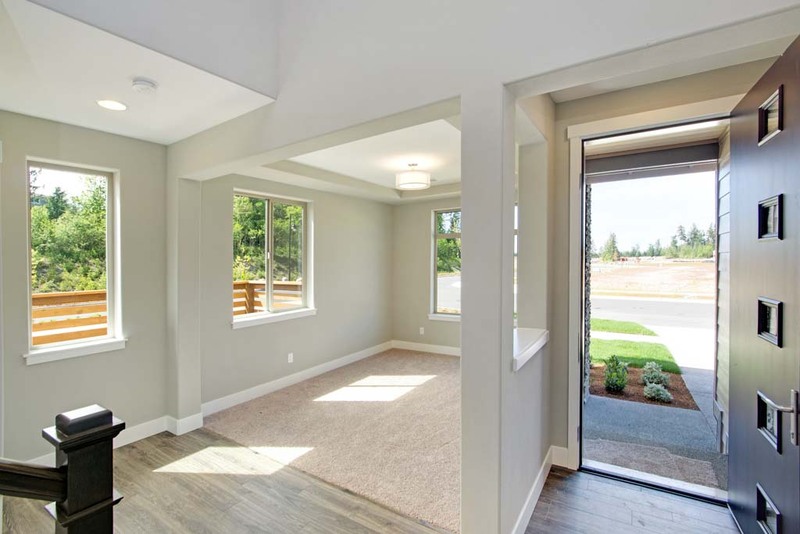 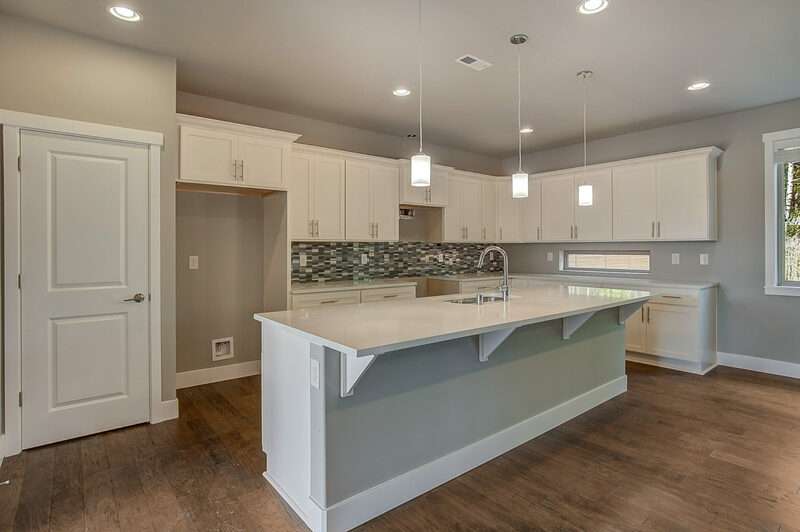 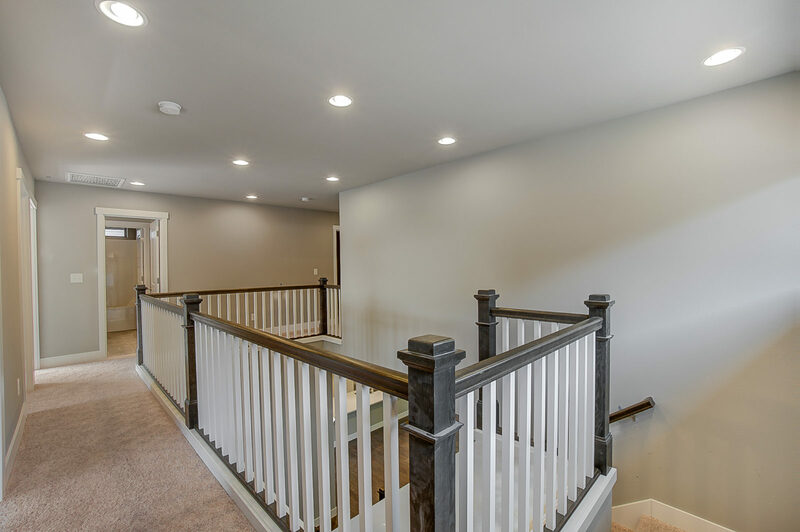 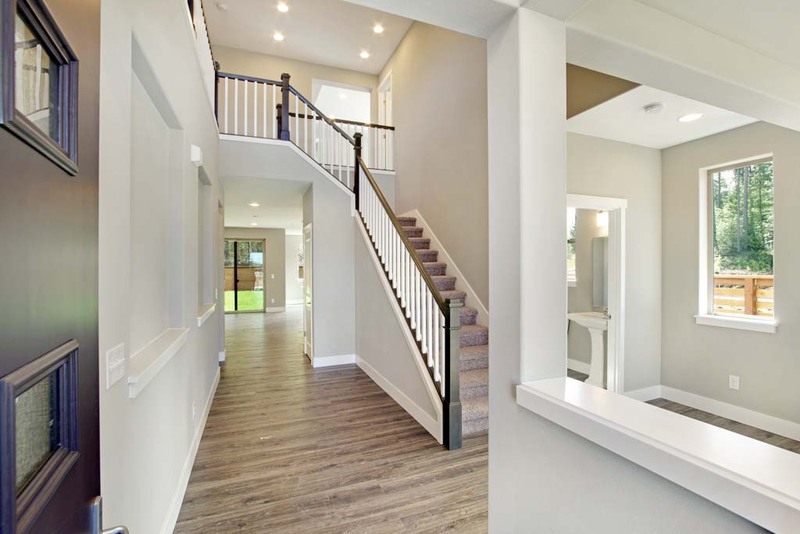 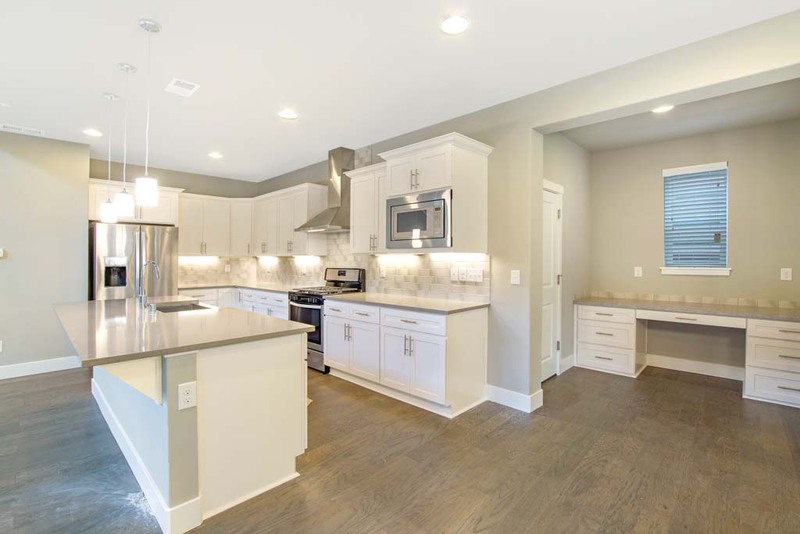 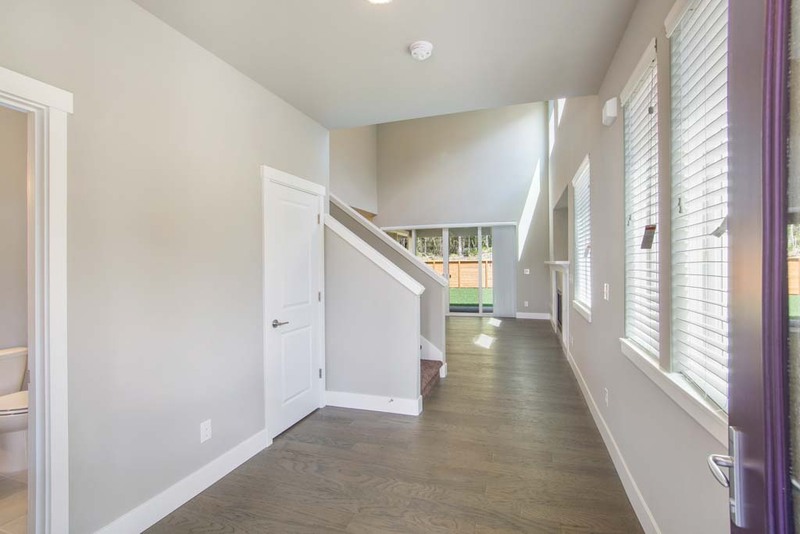 The Olympic features a vaulted two story entry surrounded by wrap around staircase creating an open floorplan as soon as you walk through the front door. 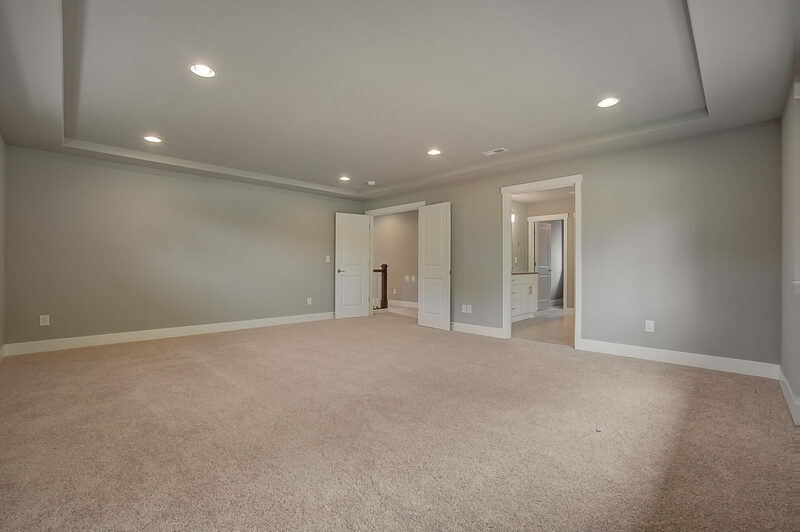 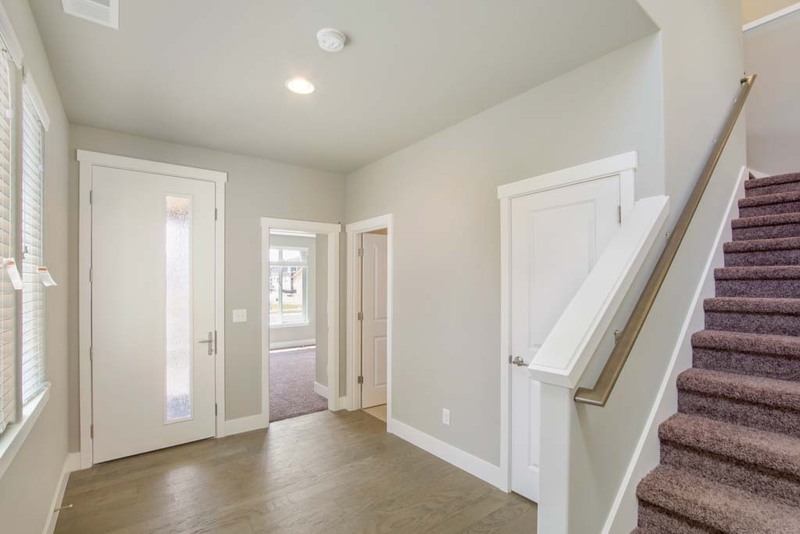 A flex room that to the left of the entry can be treated as a formal dining room or converted to a den for even more functionality. 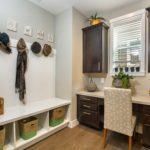 Keeping the family organized in this home is easy with a large natural light walk in pantry, Tec area to keep everyone on schedule, and a drop zone to keep shoes and coats orderly. 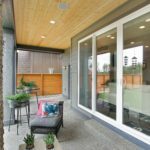 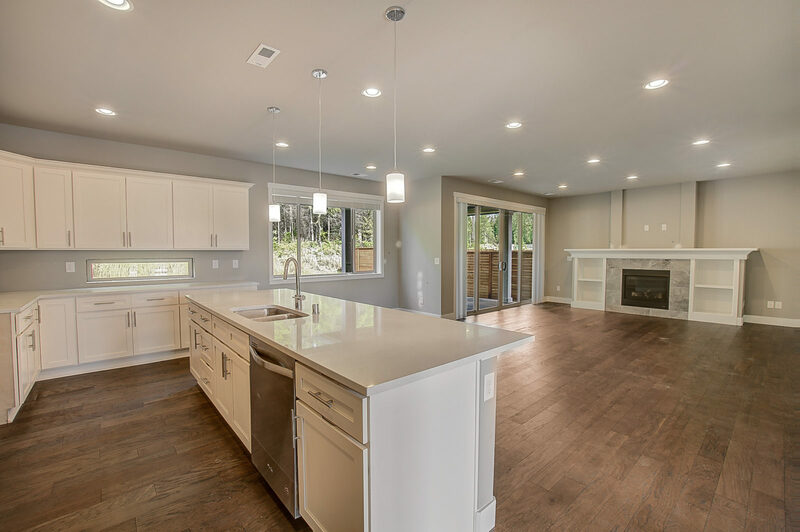 To finish off the main floor you will find an open kitchen and living room concept with double sliding glass doors that lead out to an oversized covered outdoor living area. 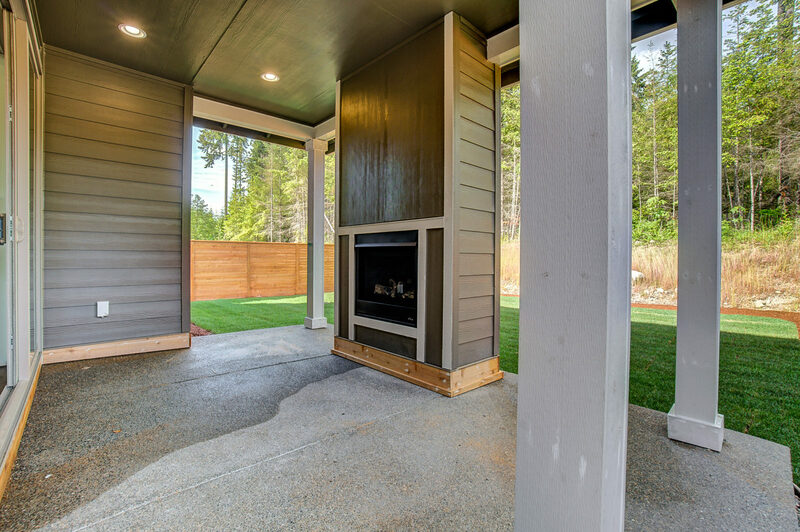 The exterior also boasts a fireplace and secure storage area large enough for your patio furniture, lawn mower and much more. 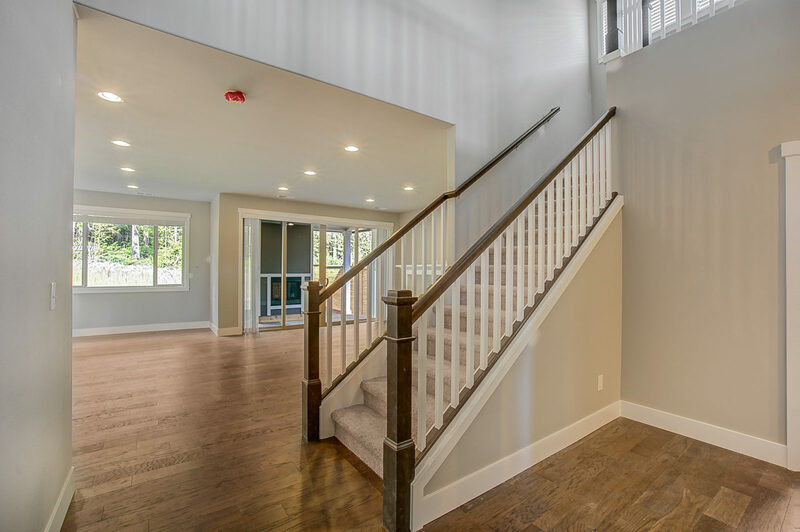 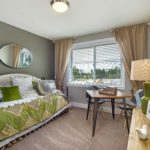 Upstairs you will find three bedrooms, a teen hub, and a large master bedroom that 0with sitting area that completes the floorplan. 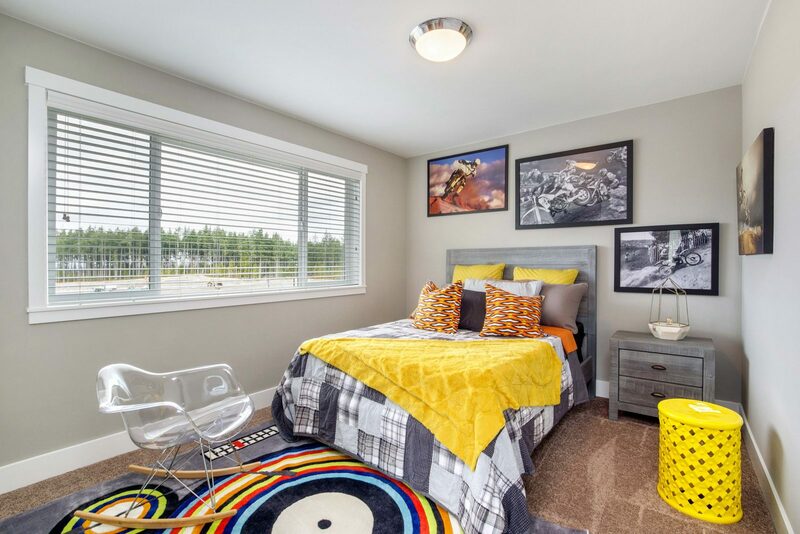 The Glacier Bay offers options to suit families of all sizes. 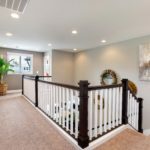 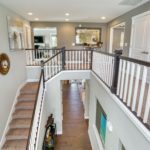 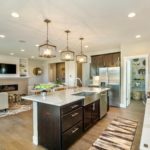 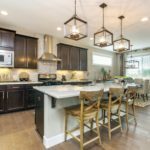 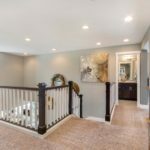 An two story open concept living room, staircase, and kitchen combined with an abundance of natural light, Tech area, and walk in pantry make this plan the truly special. 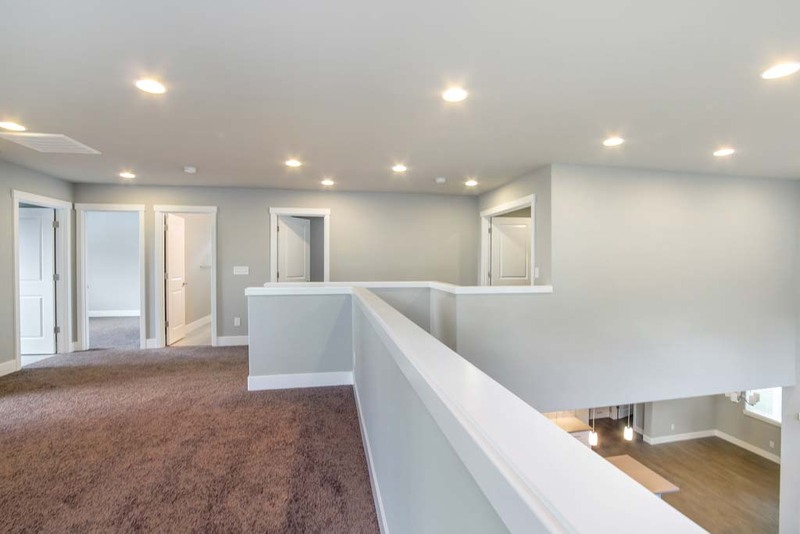 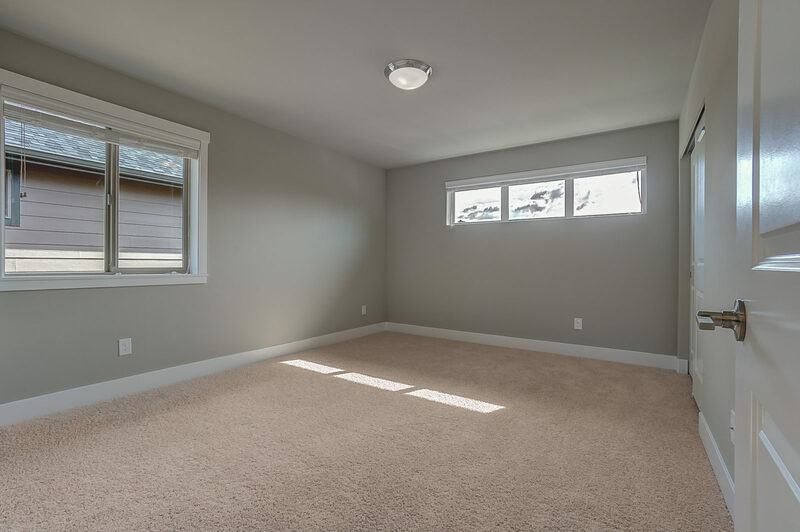 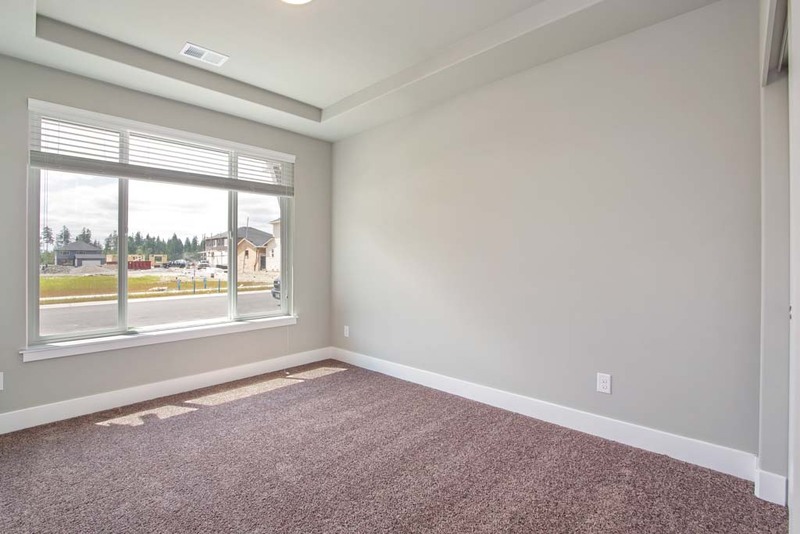 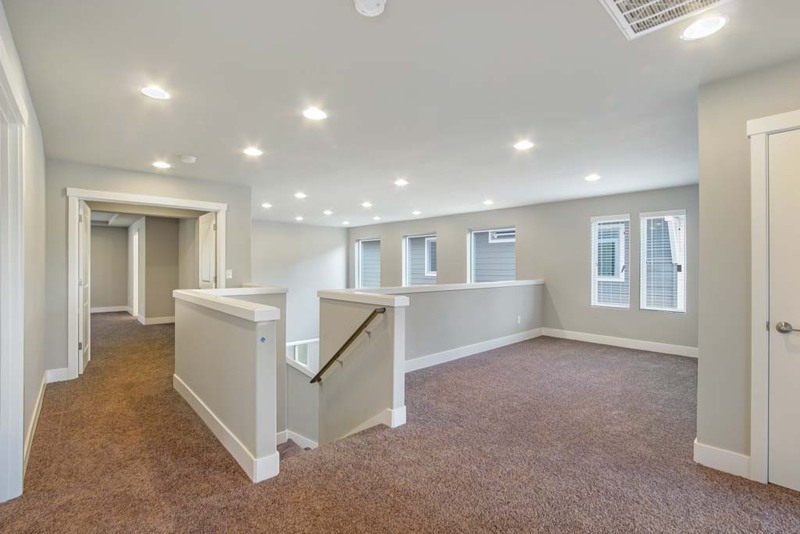 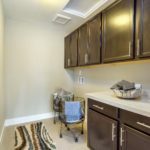 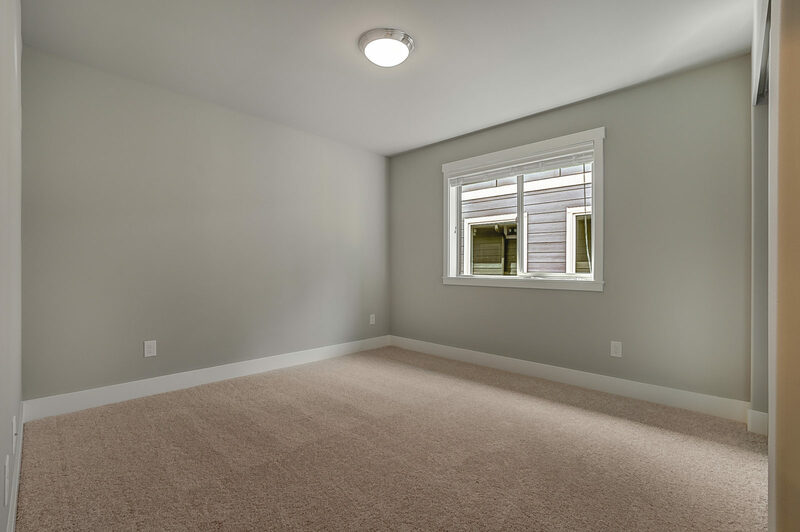 The optional main floor mini-suite, loft, and 4 bedrooms upstairs allow everyone to have their own space while providing the space to be together as a family. 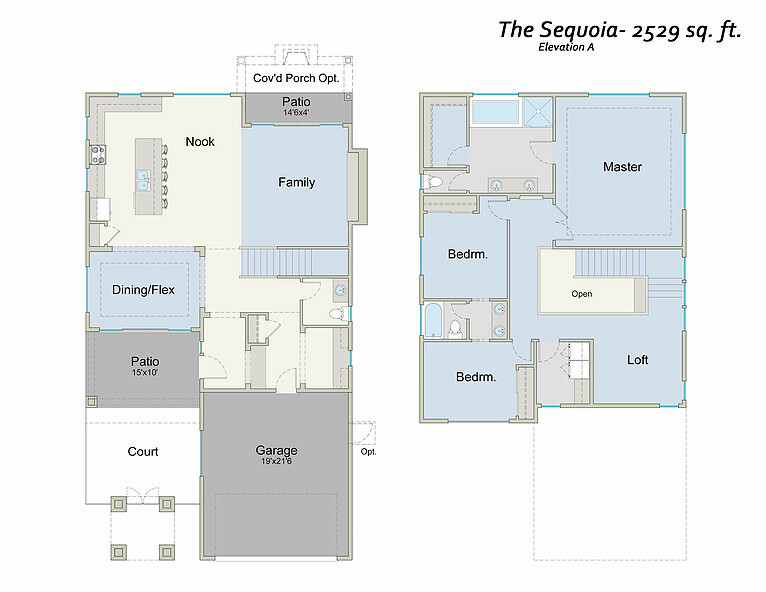 Lots & Plans - Sold Out! 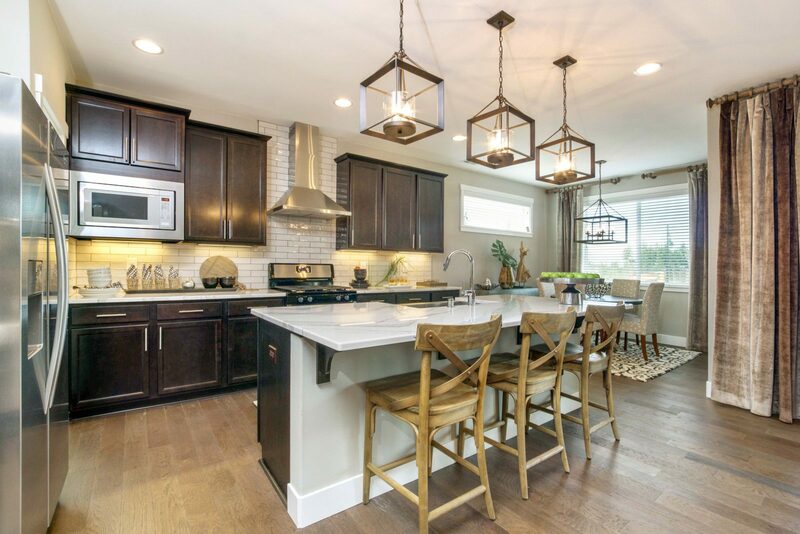 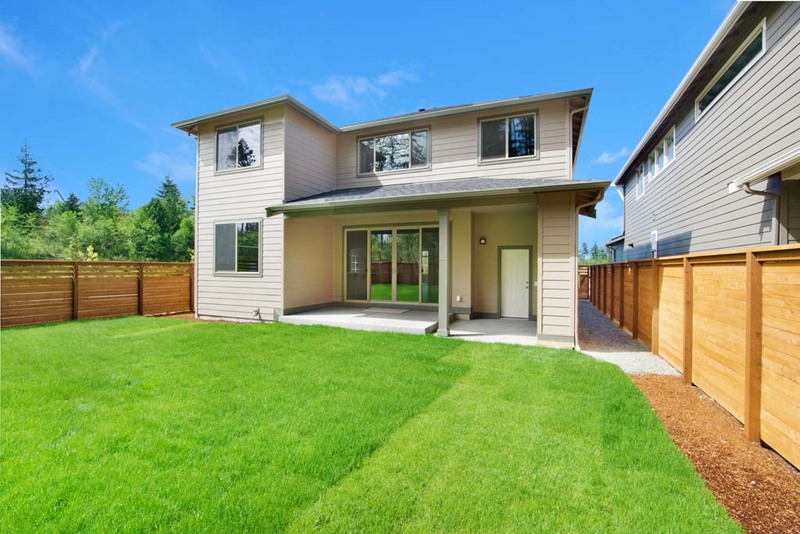 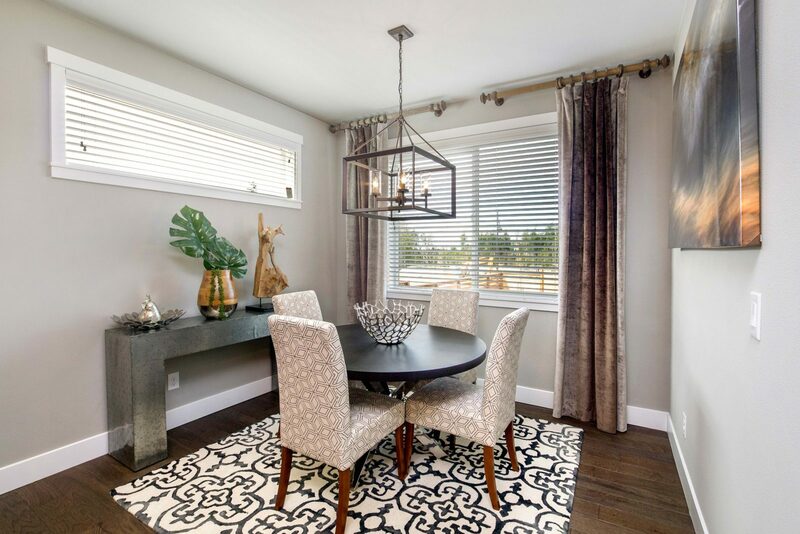 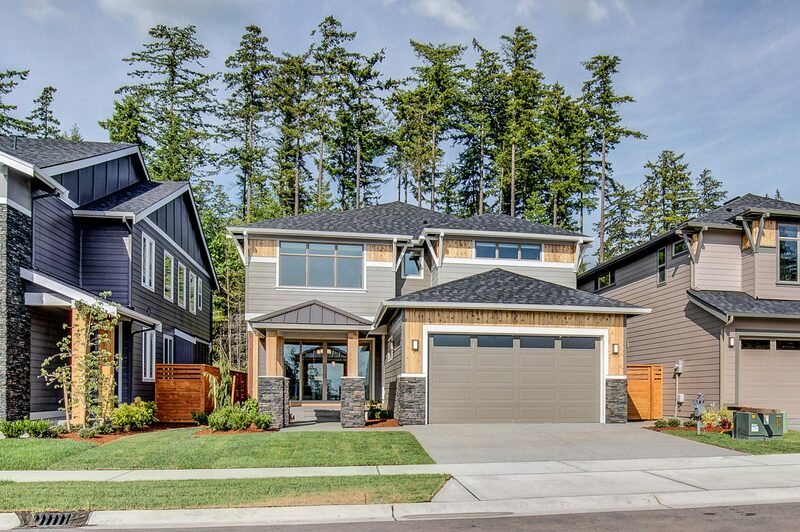 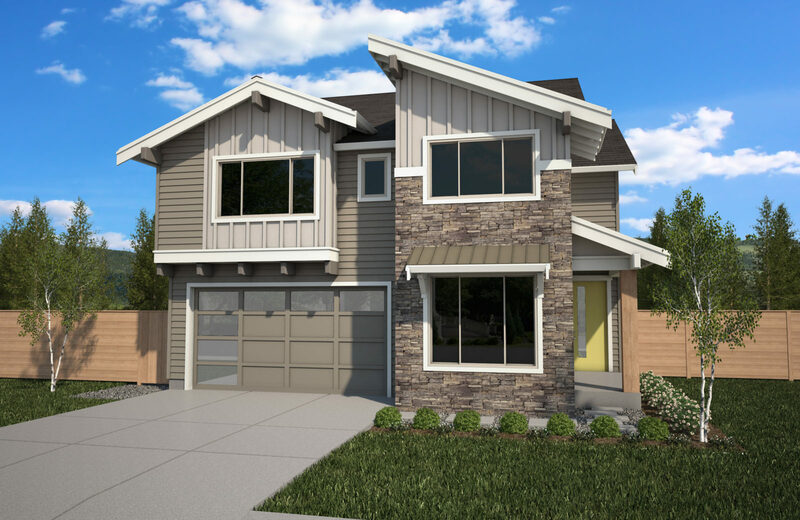 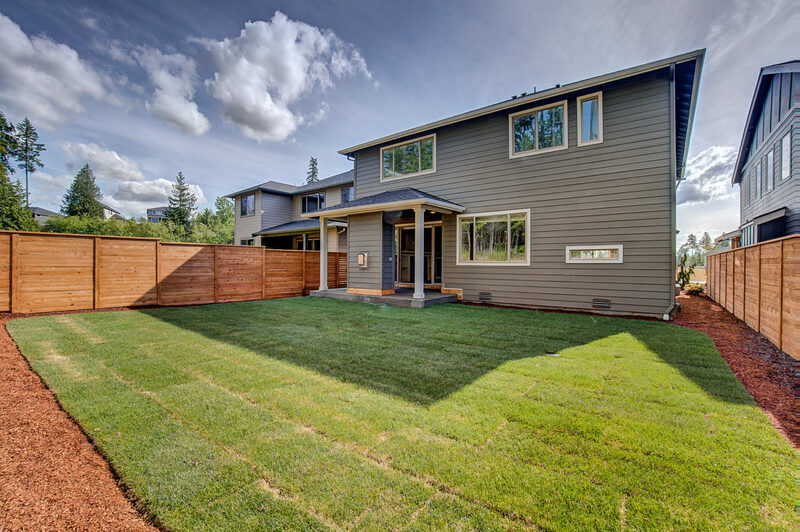 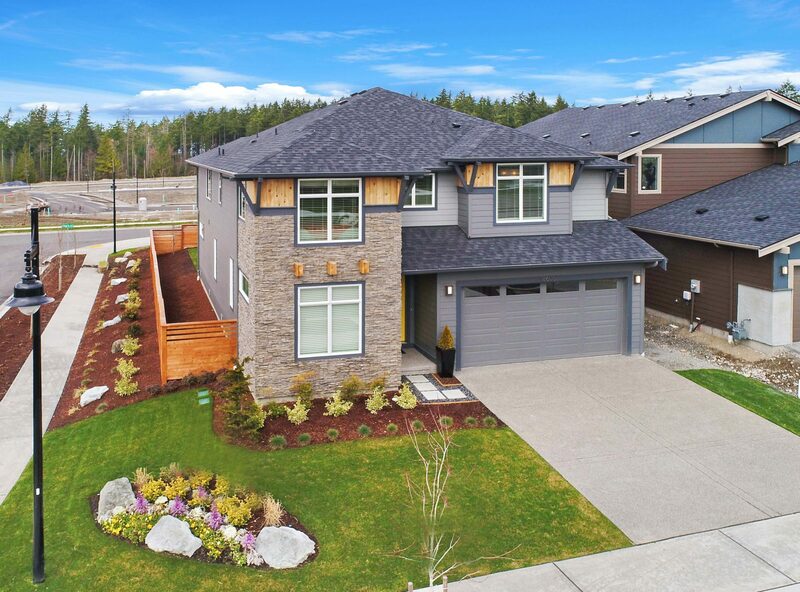 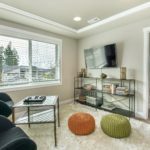 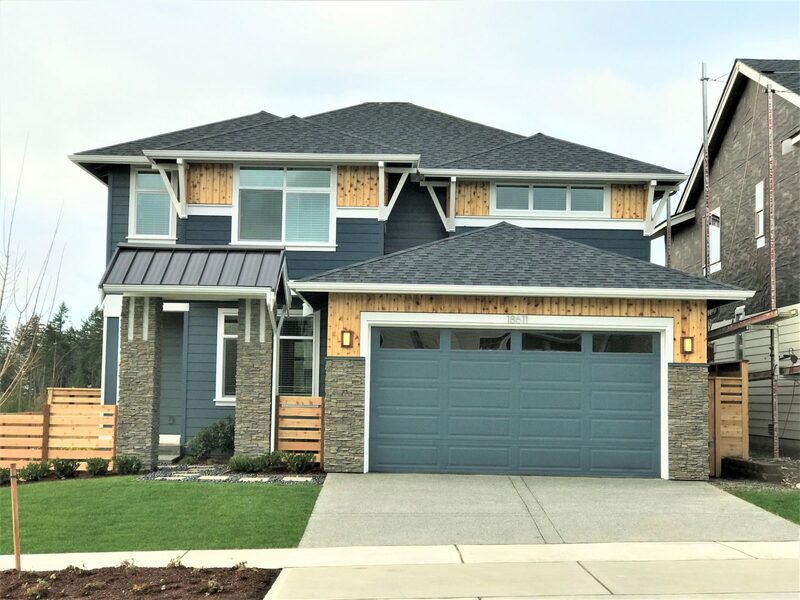 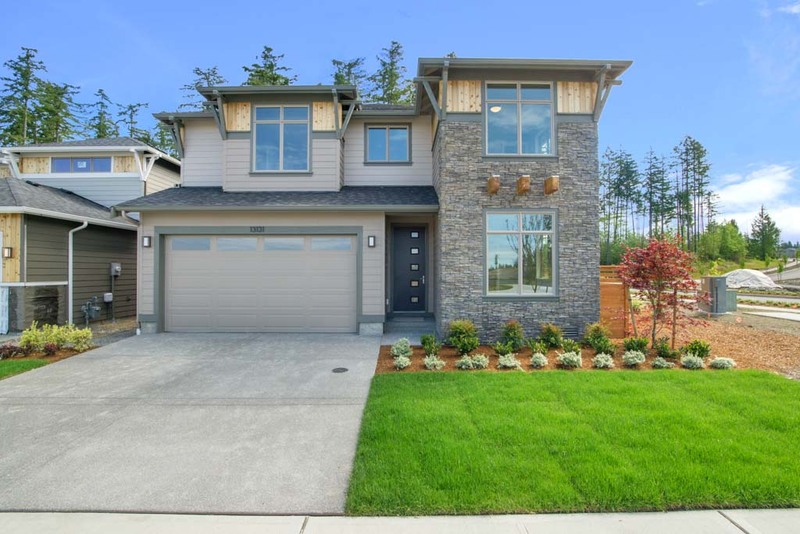 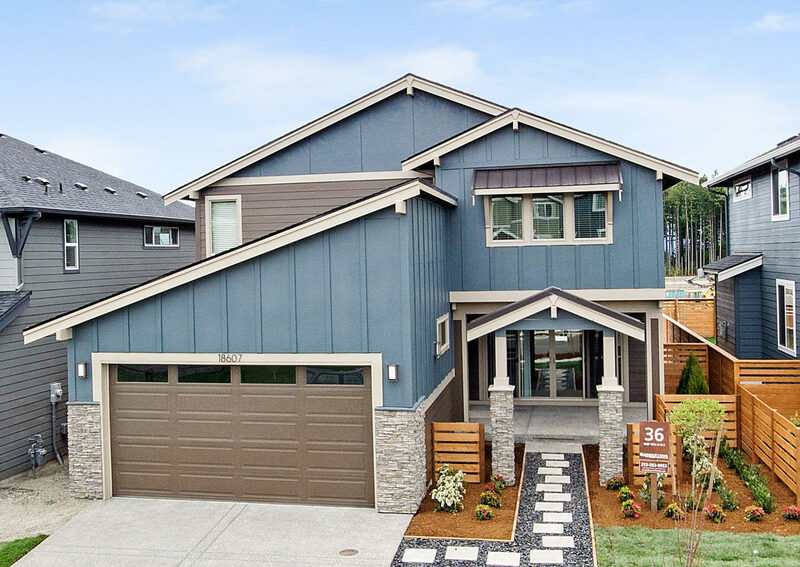 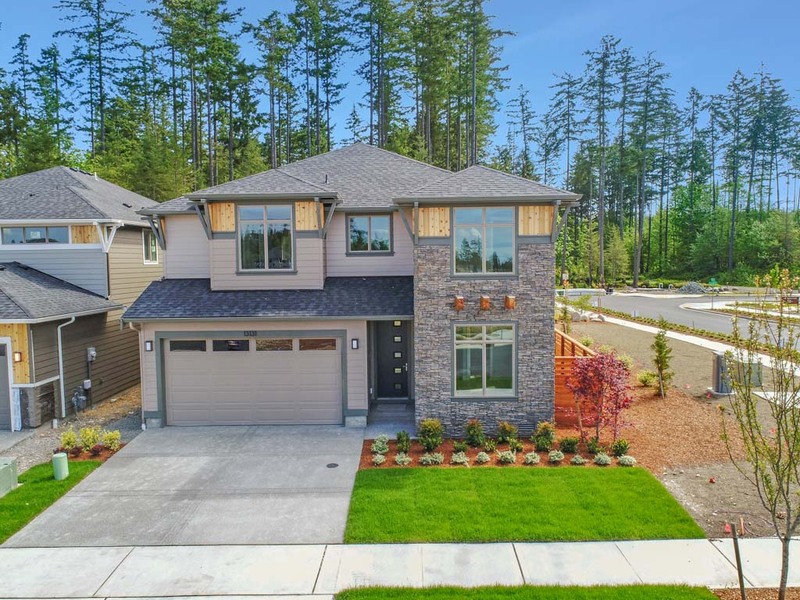 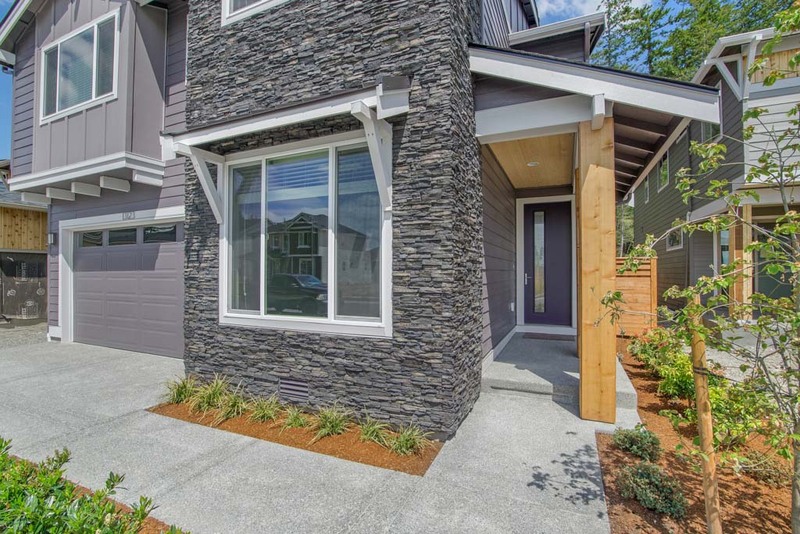 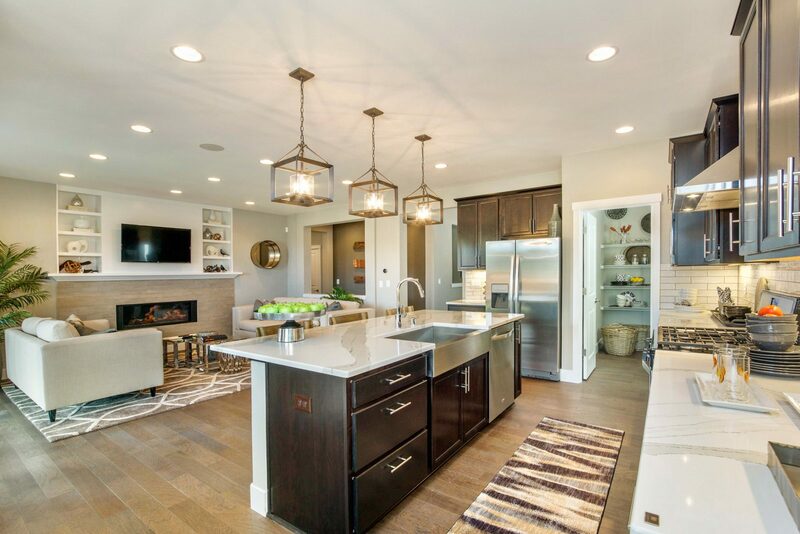 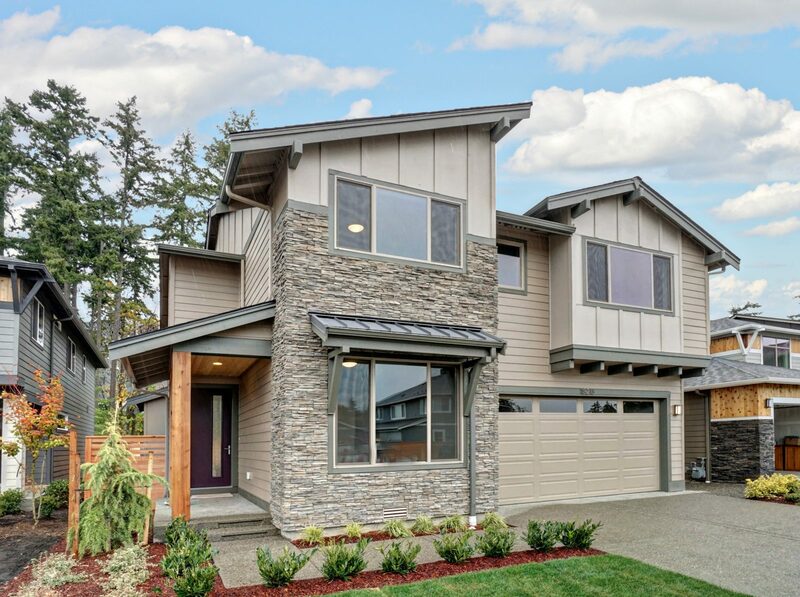 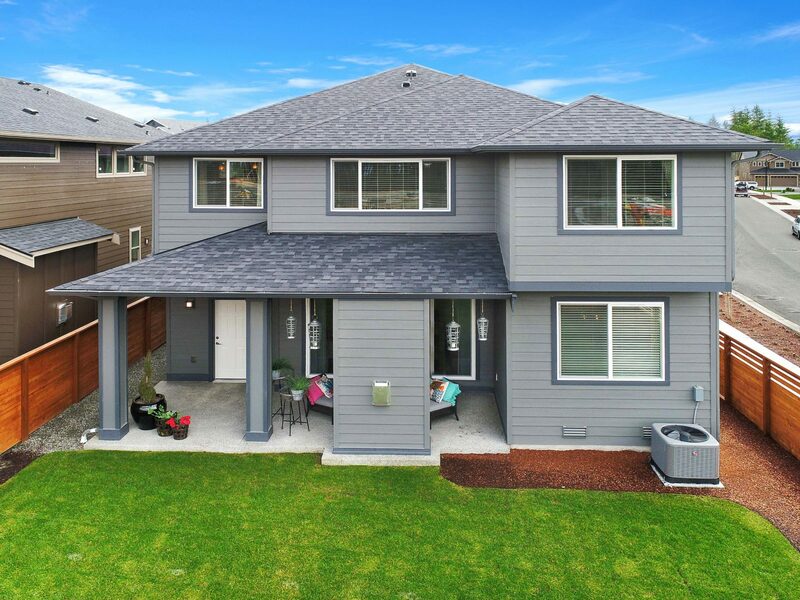 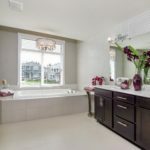 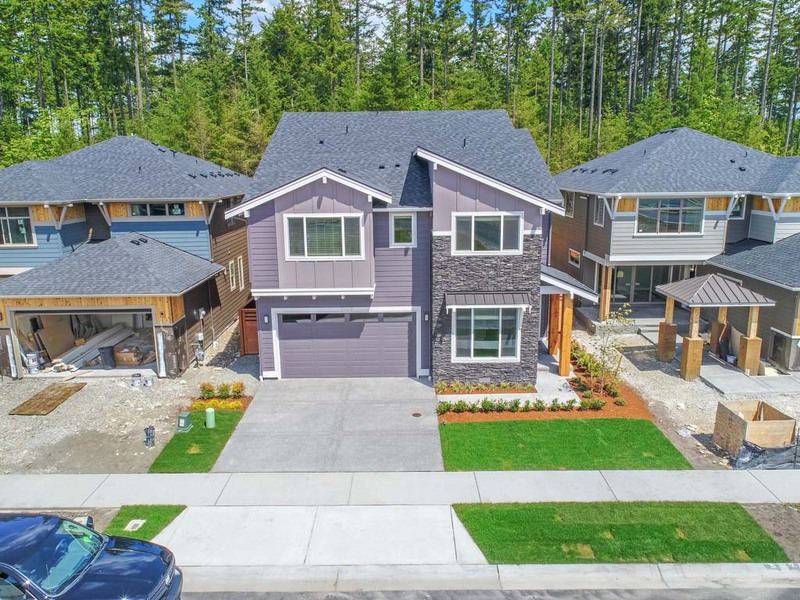 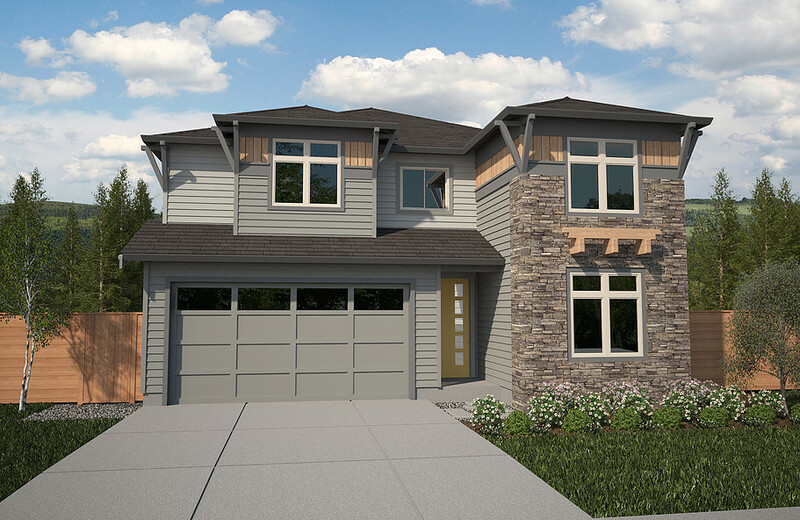 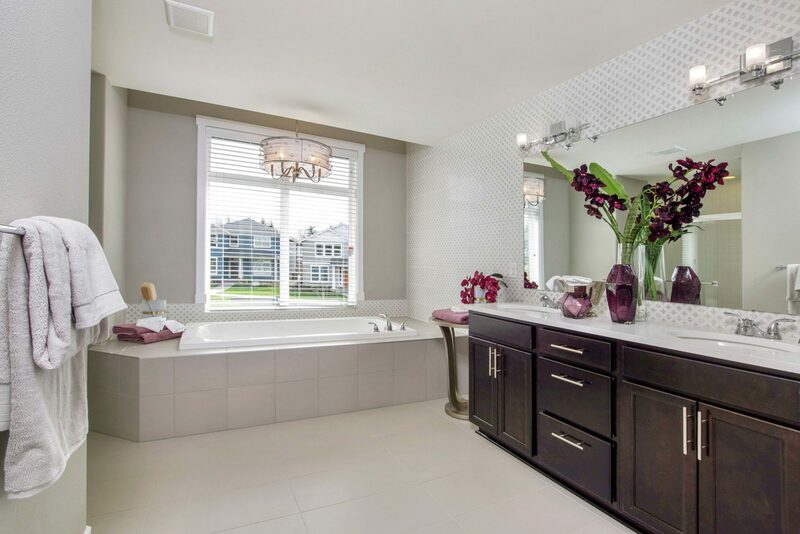 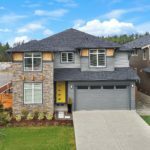 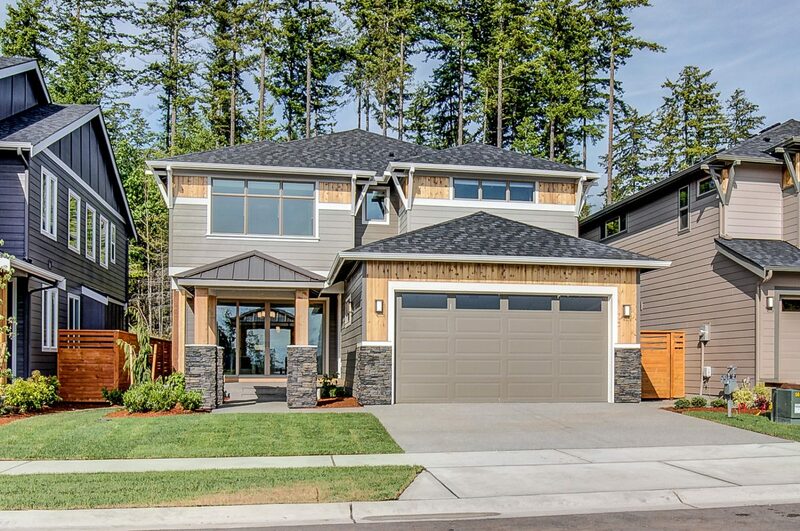 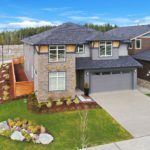 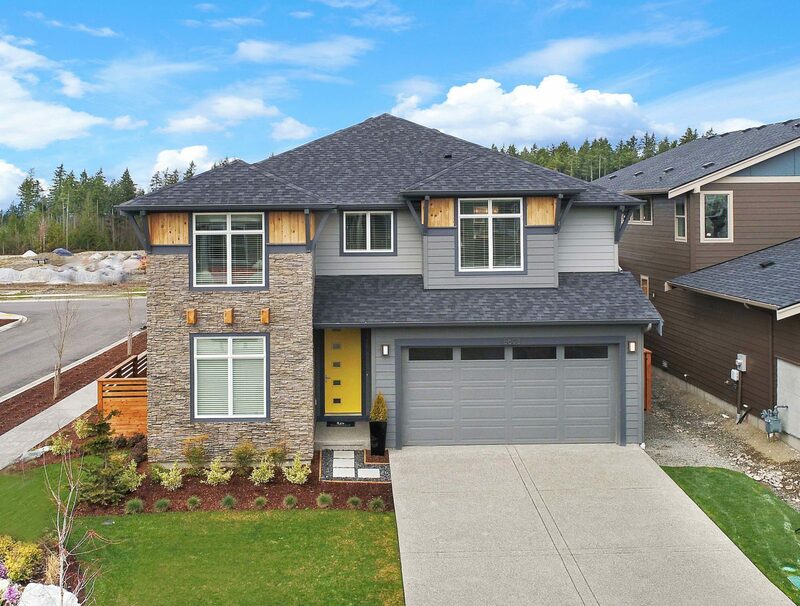 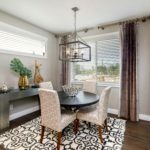 Rooted in the Northwest, we are pleased to present a collection of new homes that are truly distinctive in both their design and the quality of their construction. 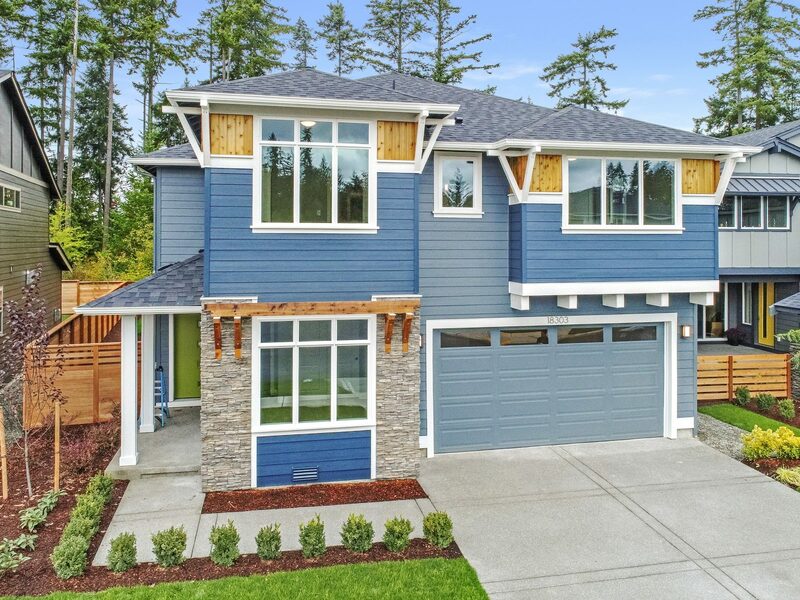 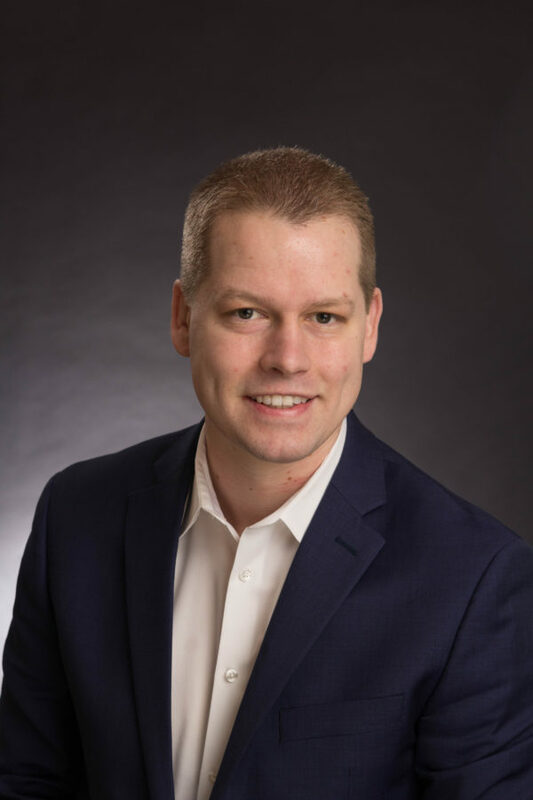 We represent a new generation of homebuilders who are innovative, passionate, skilled and forward thinking professionals. 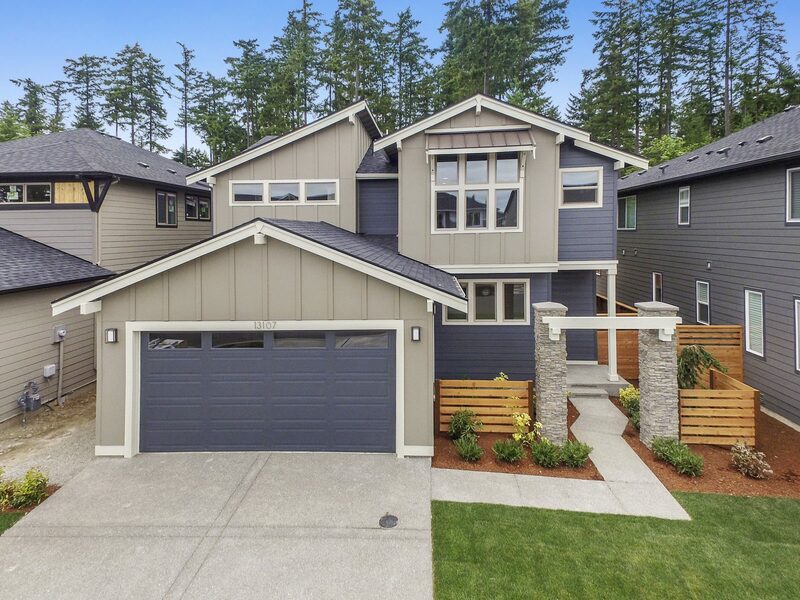 We come to work every morning determined to give you, our customer, the highest quality homes and the best home buying experience possible. 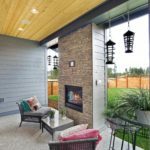 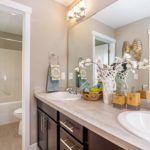 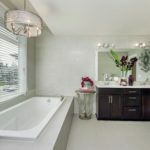 Disclaimer: Photographs on this web page may depict items and amenities not included in standard pricing, such as landscaping, furnishings, pools, decking, lighting, and screens. 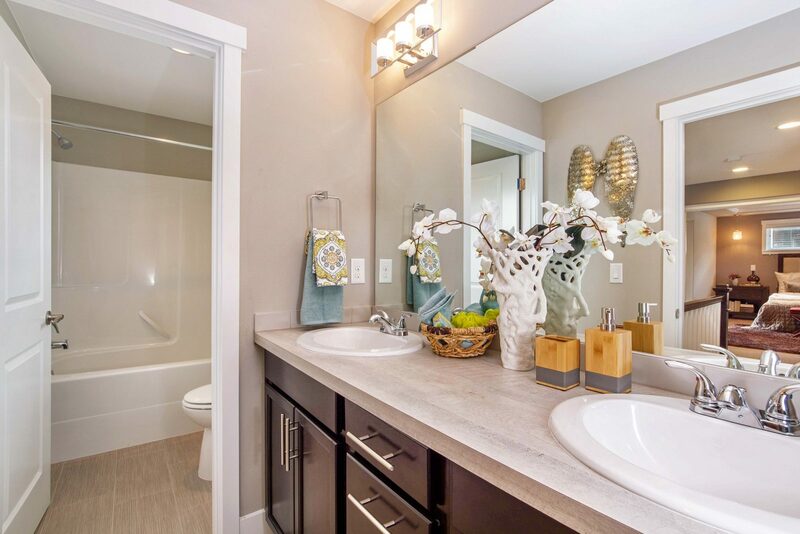 Accordingly, pricing does not reflect the cost of these items in any listed pricing. Please contact your sales consultant for more information. 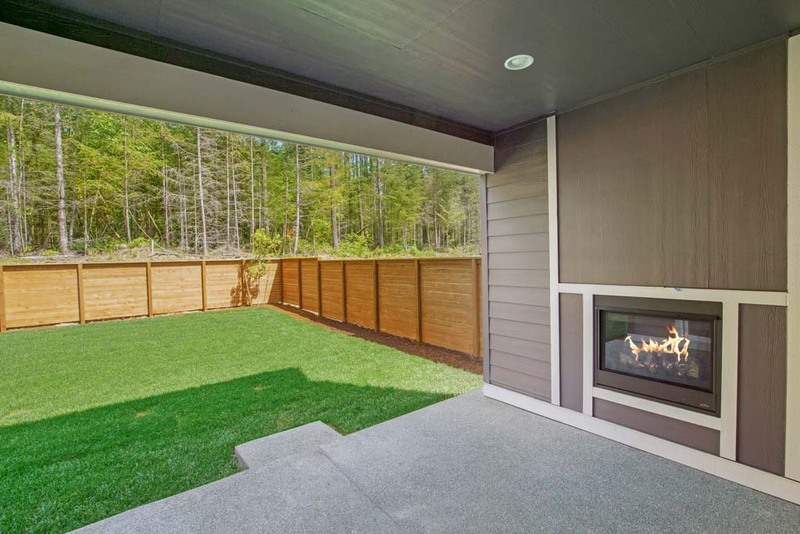 Brookstone Homes reserves the right to make changes at any time without notice. 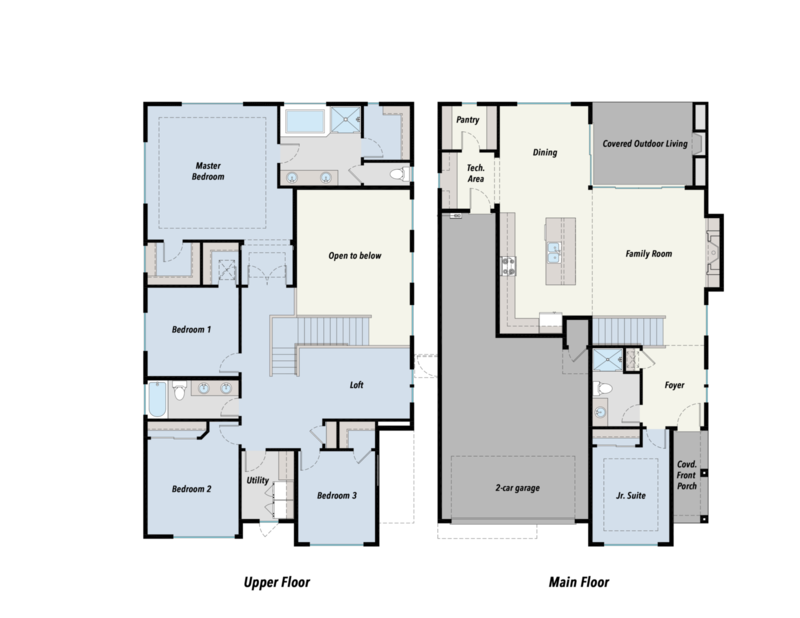 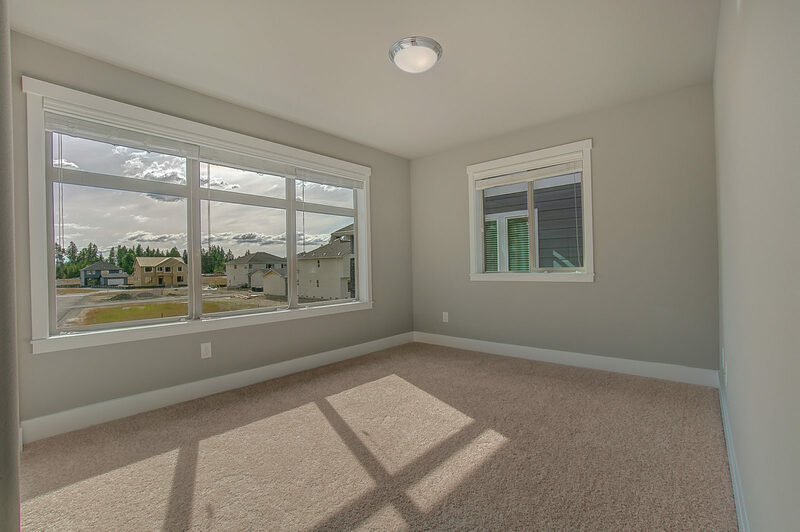 All measurements of homes, rooms, and spaces are approximate and may vary.